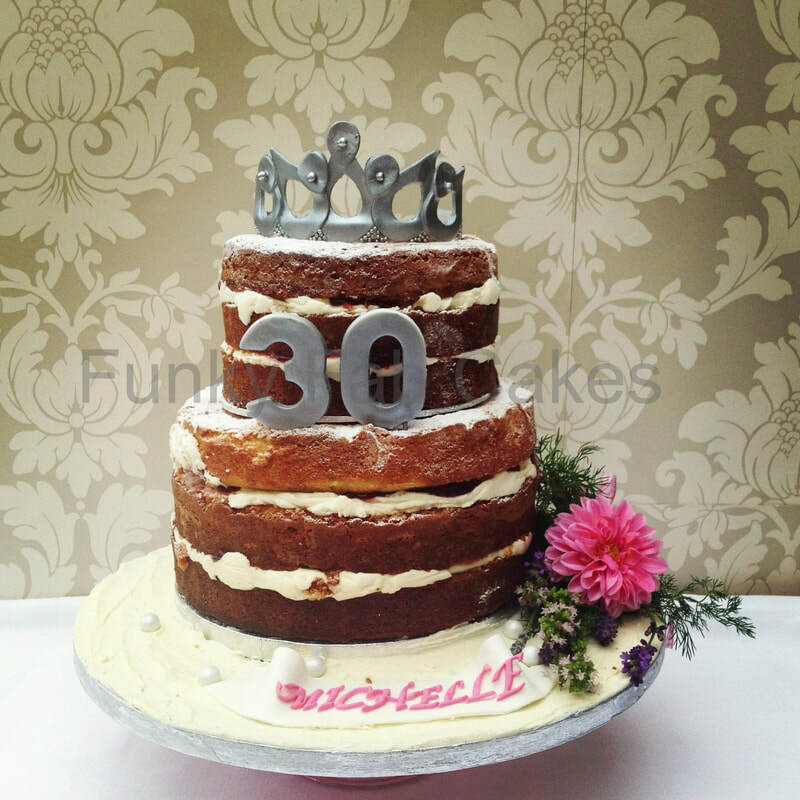 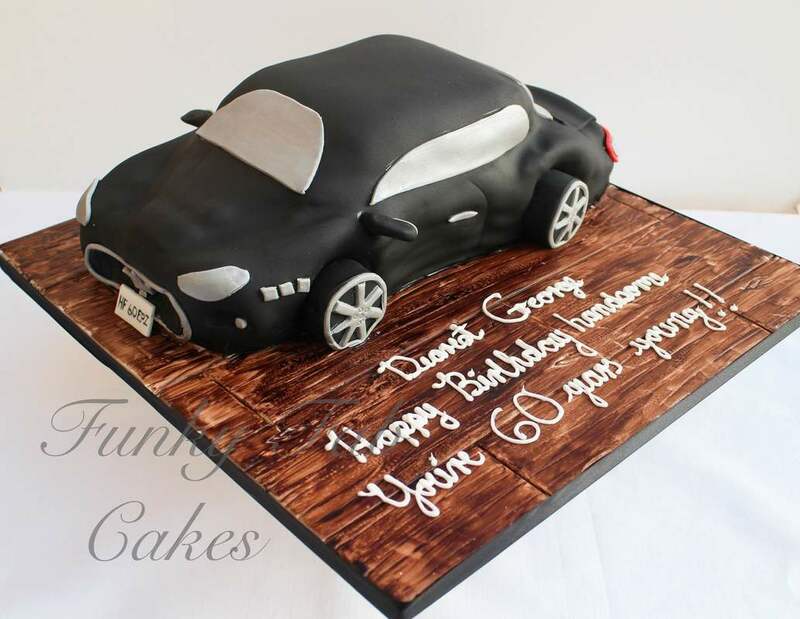 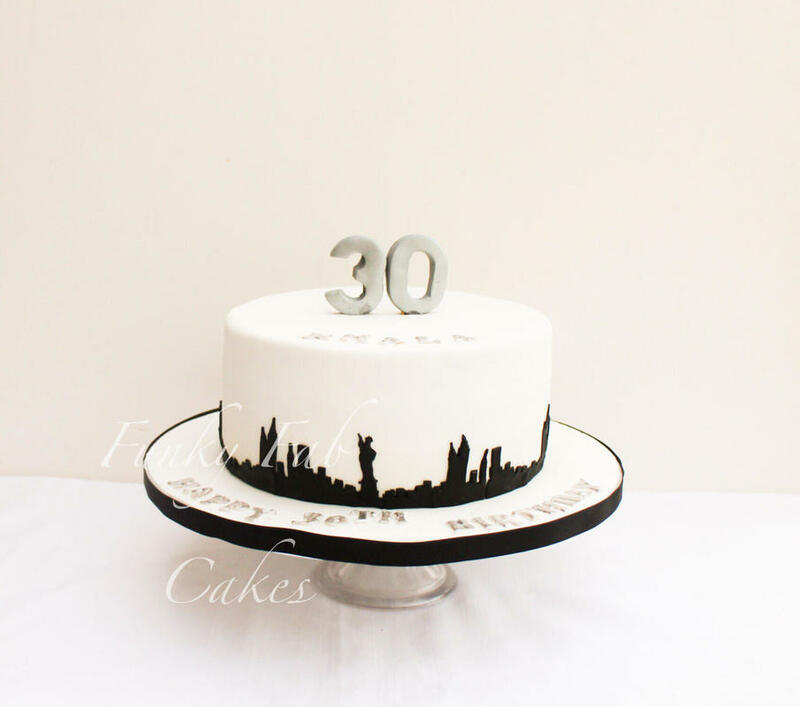 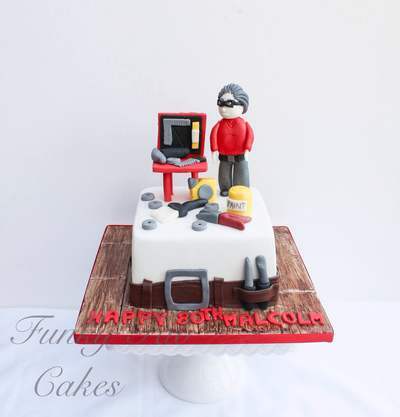 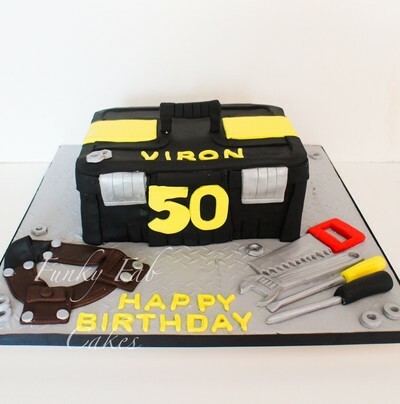 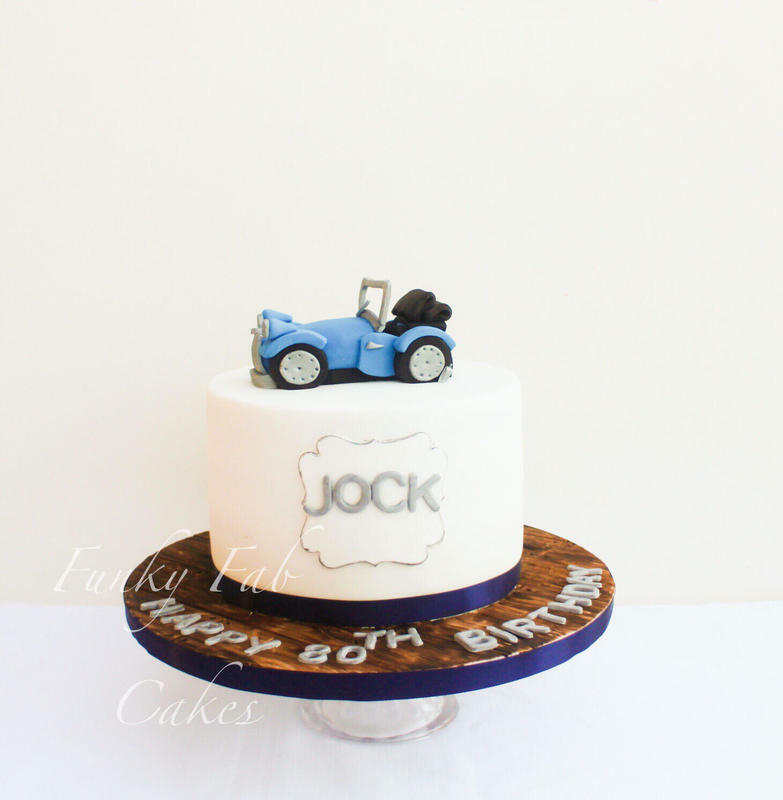 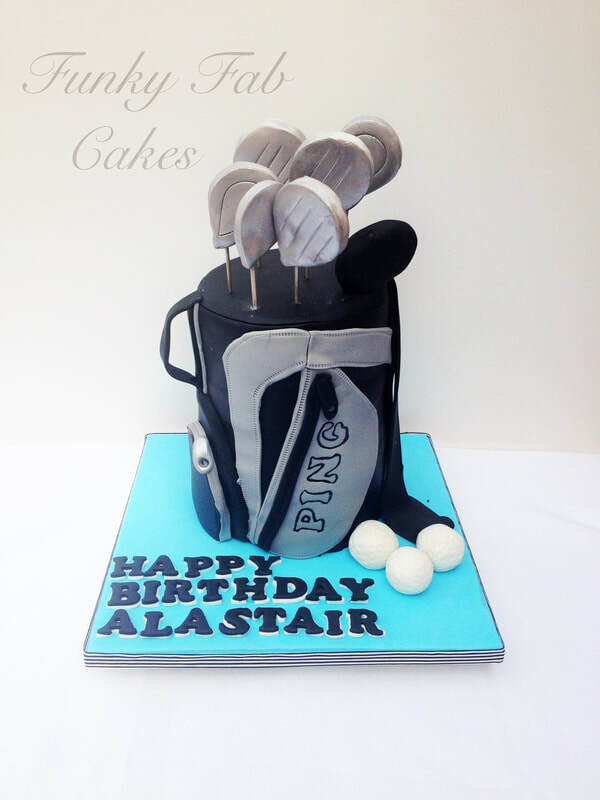 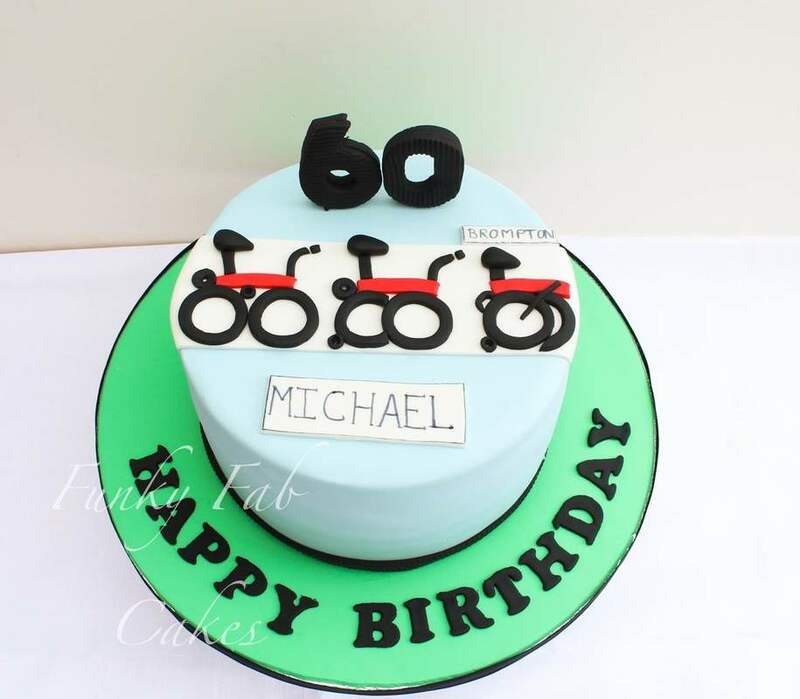 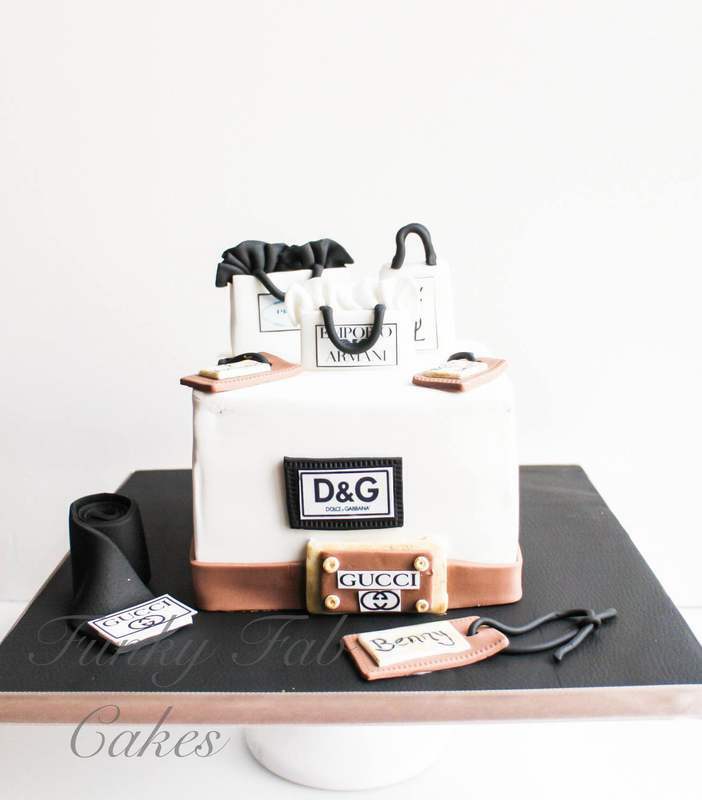 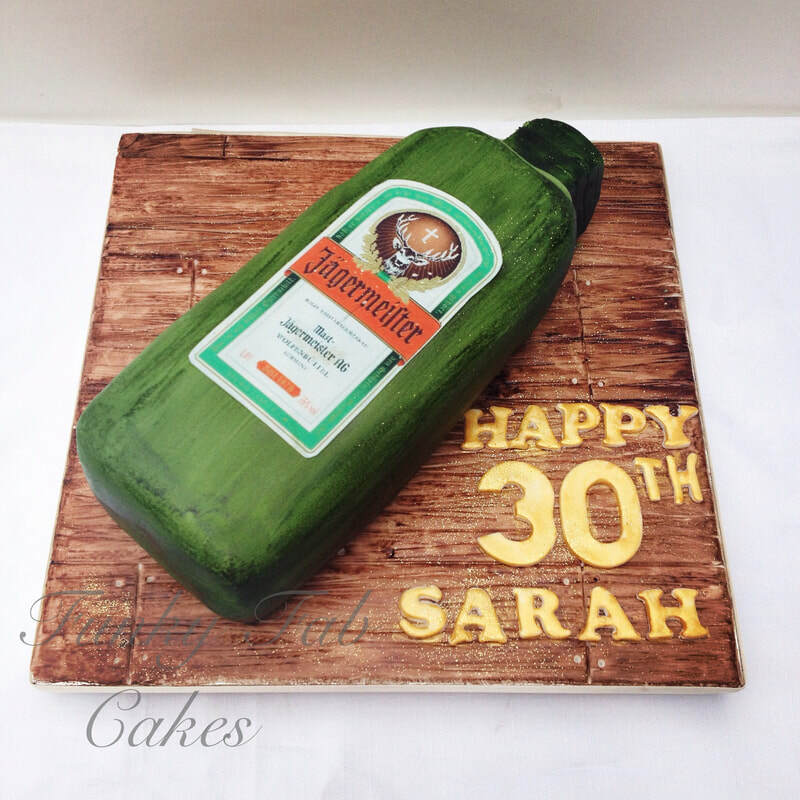 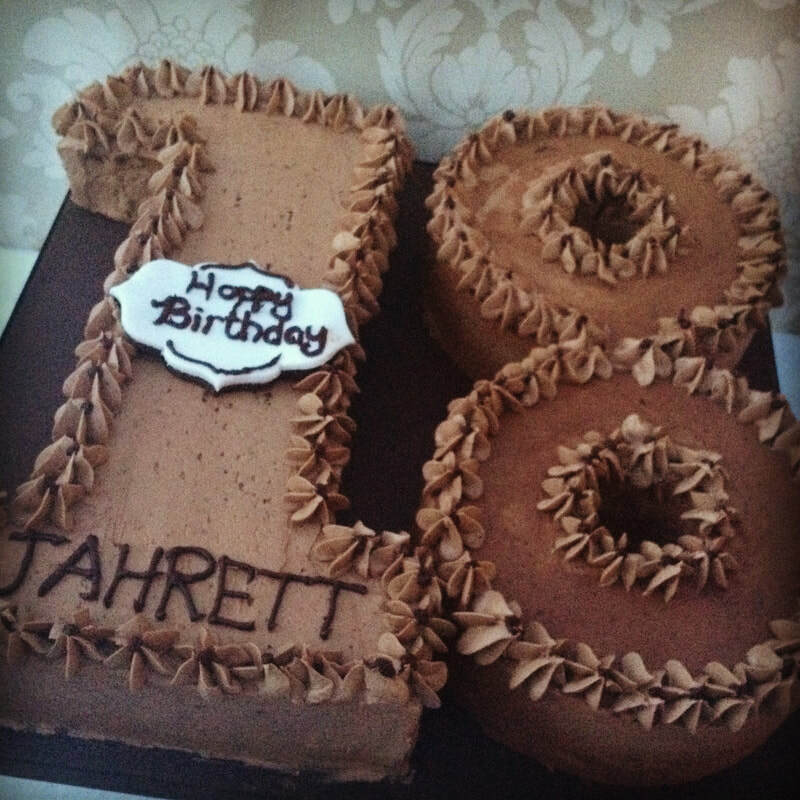 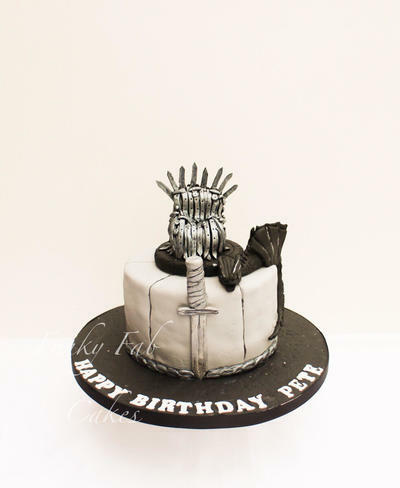 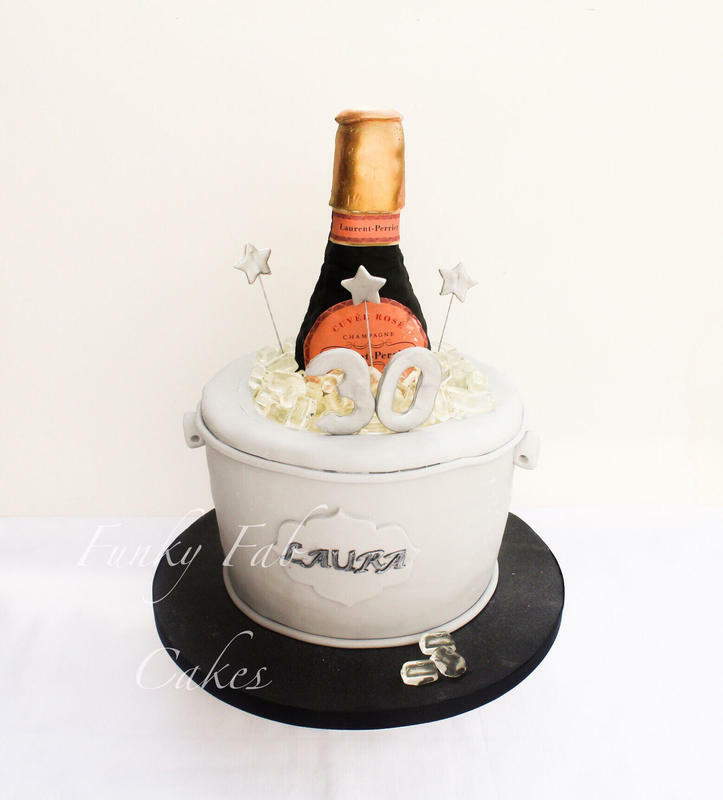 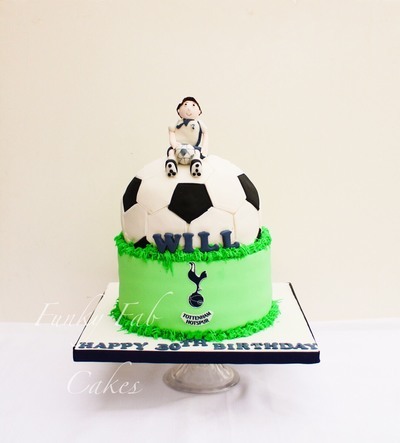 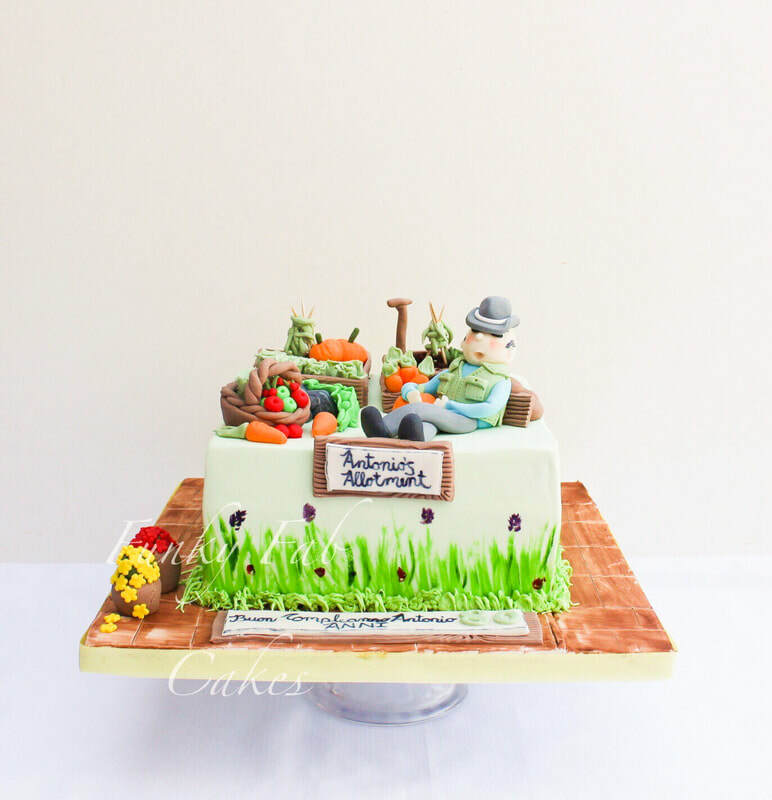 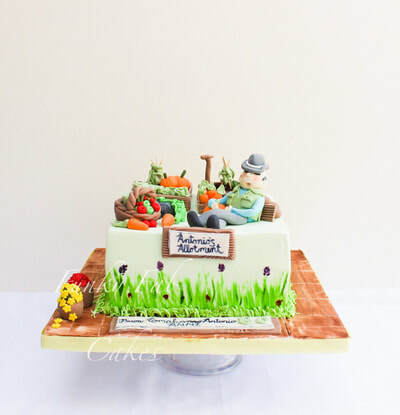 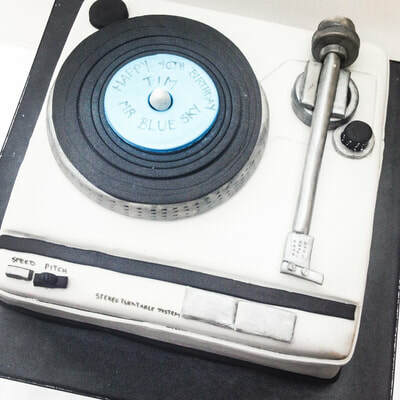 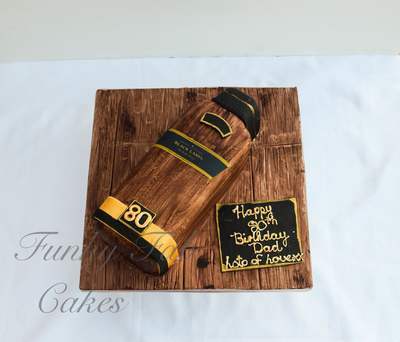 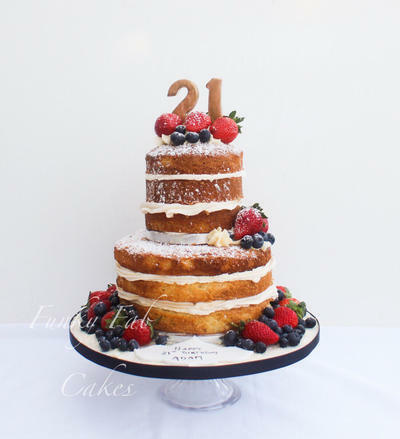 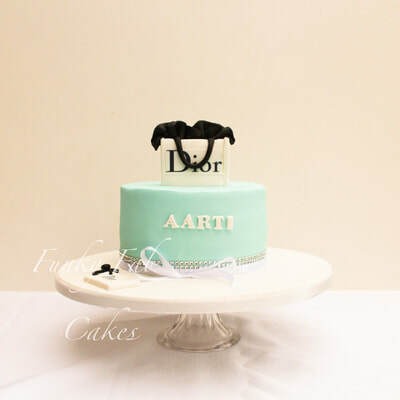 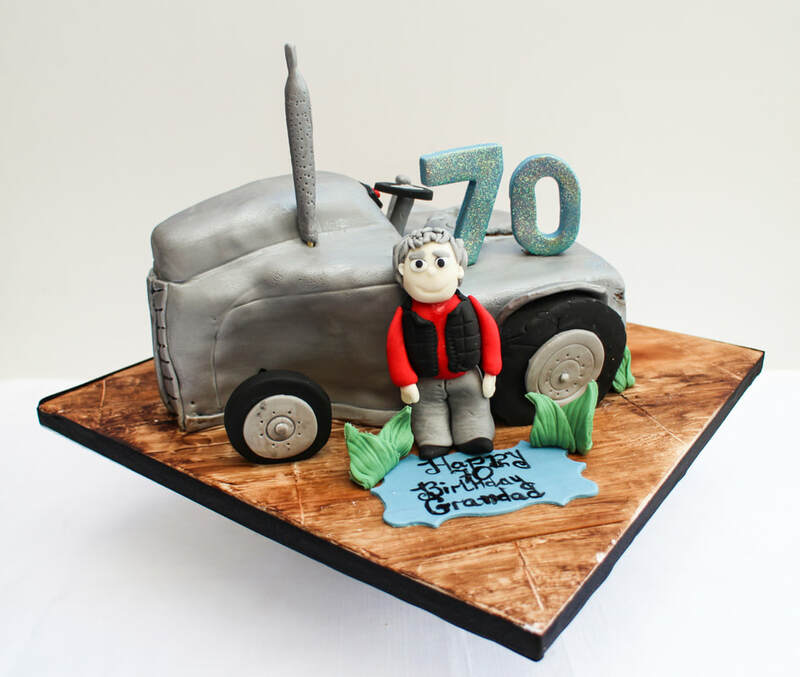 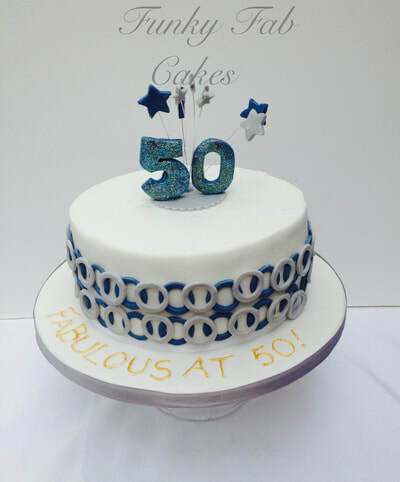 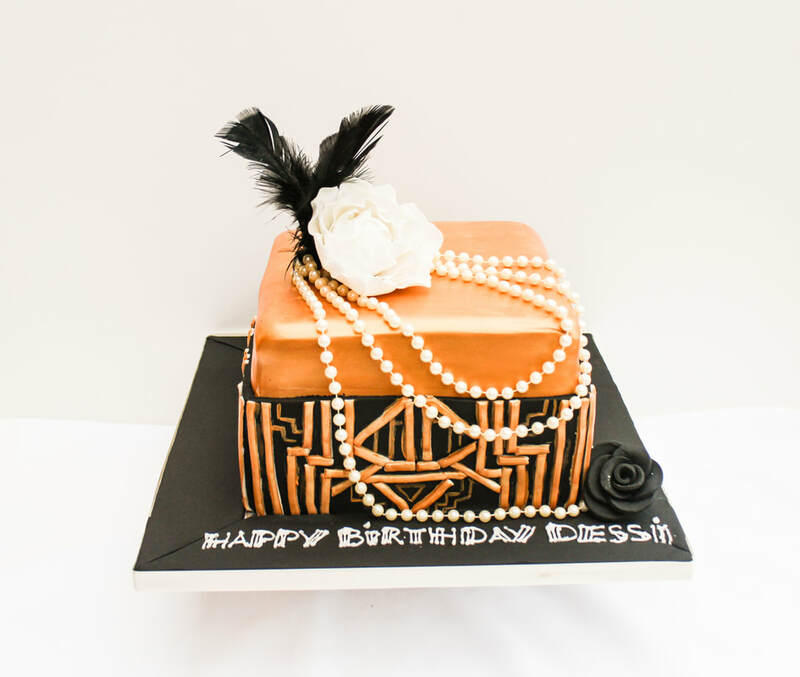 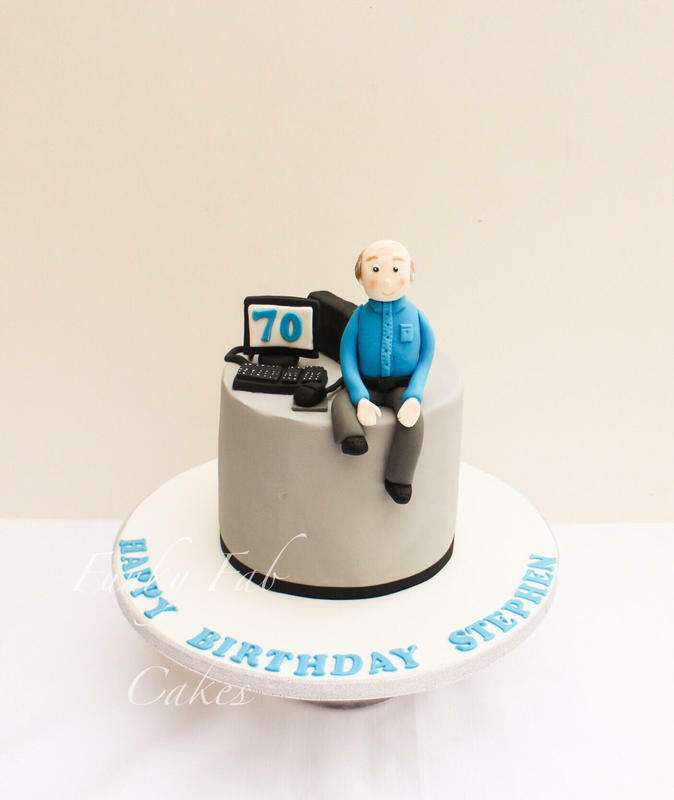 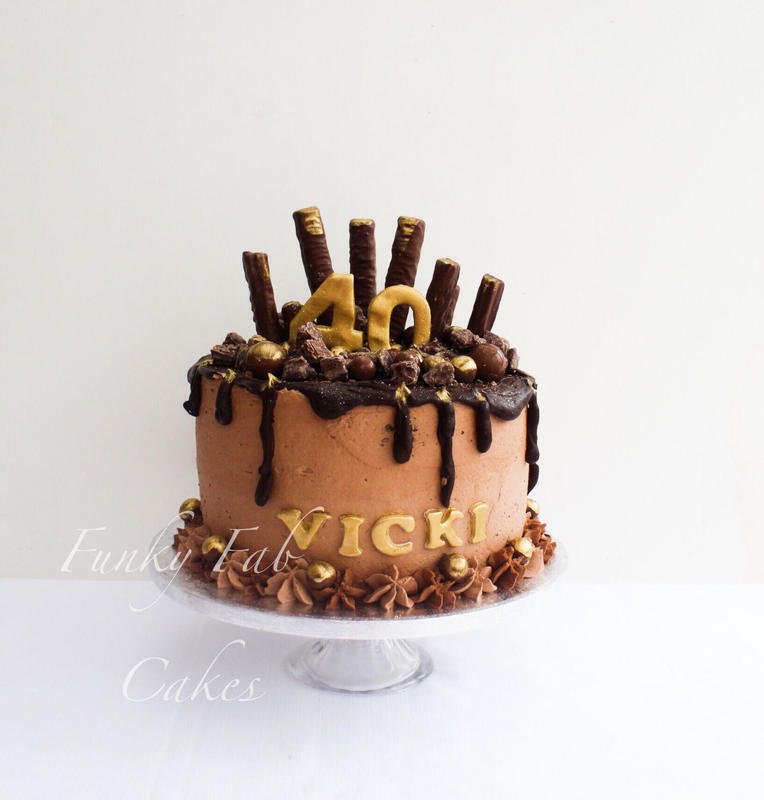 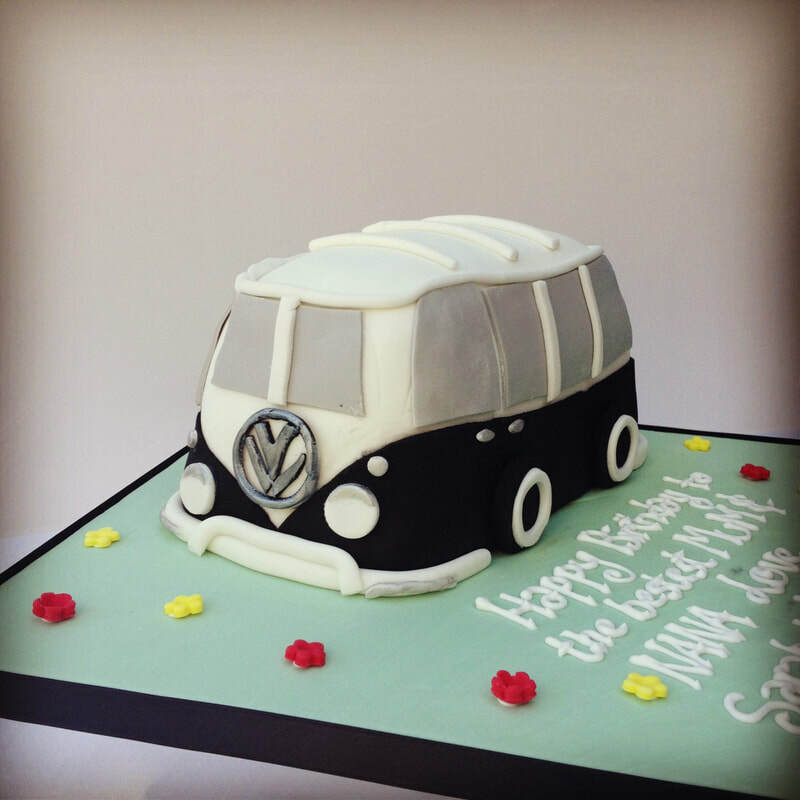 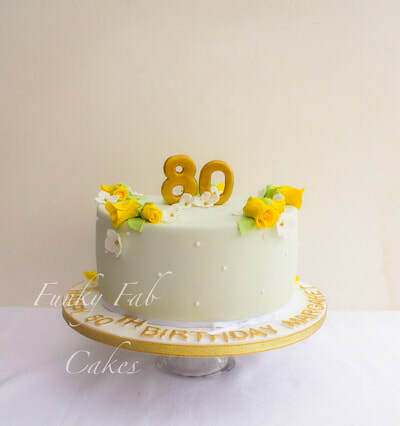 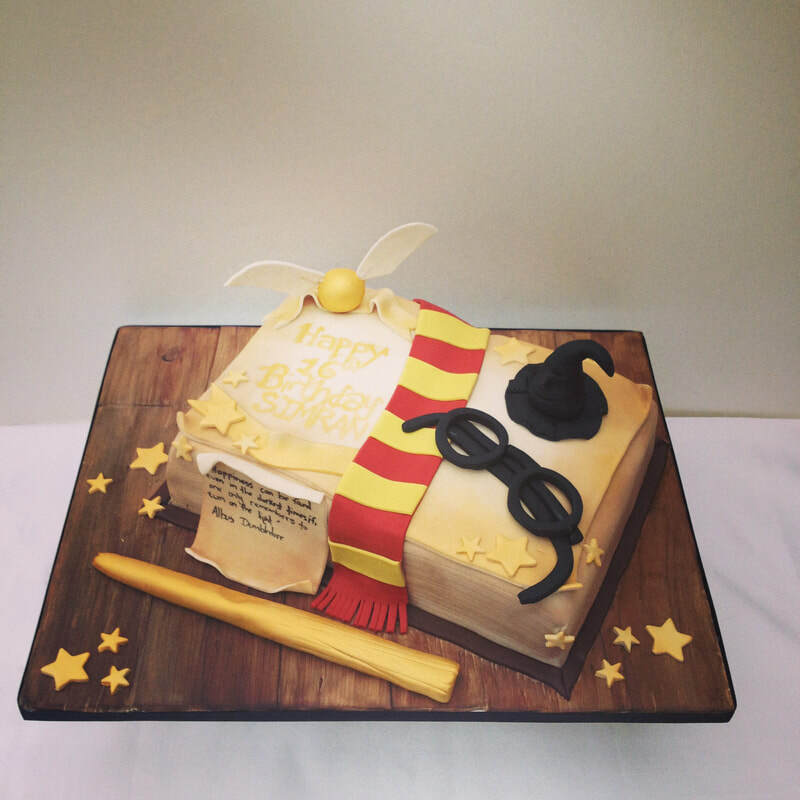 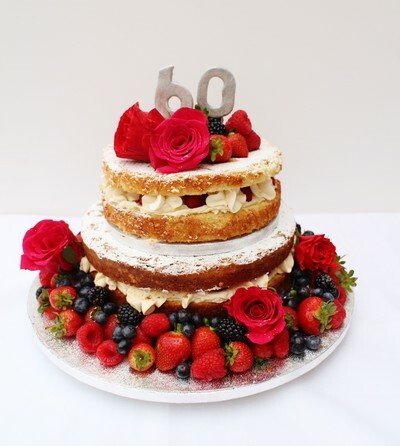 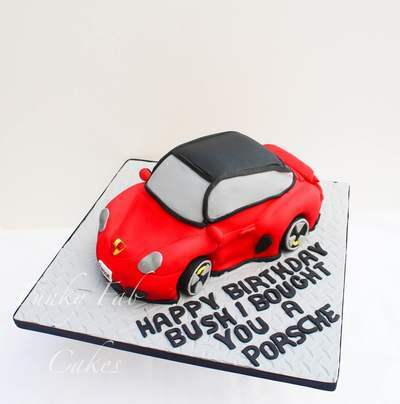 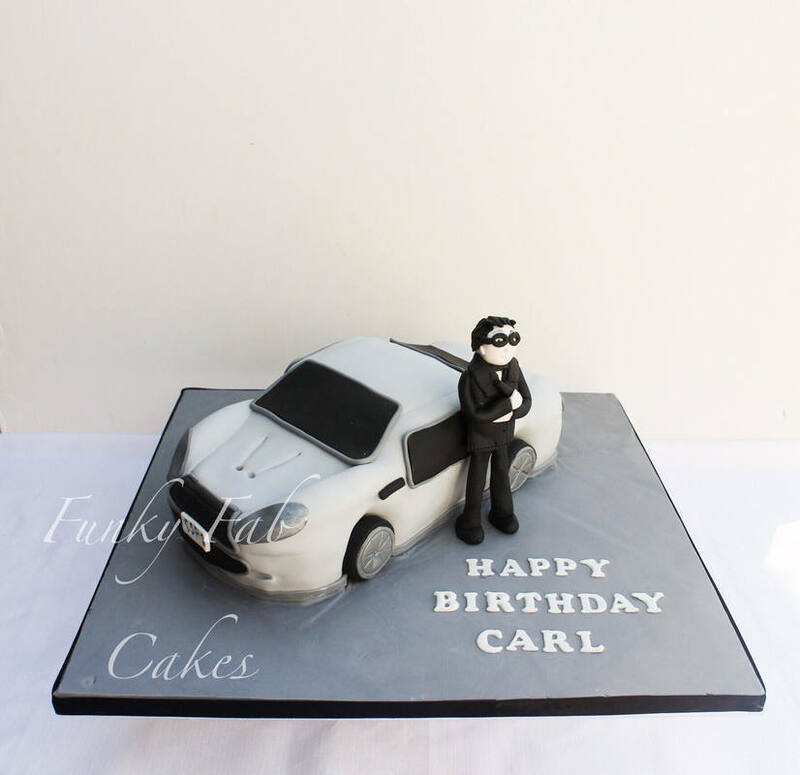 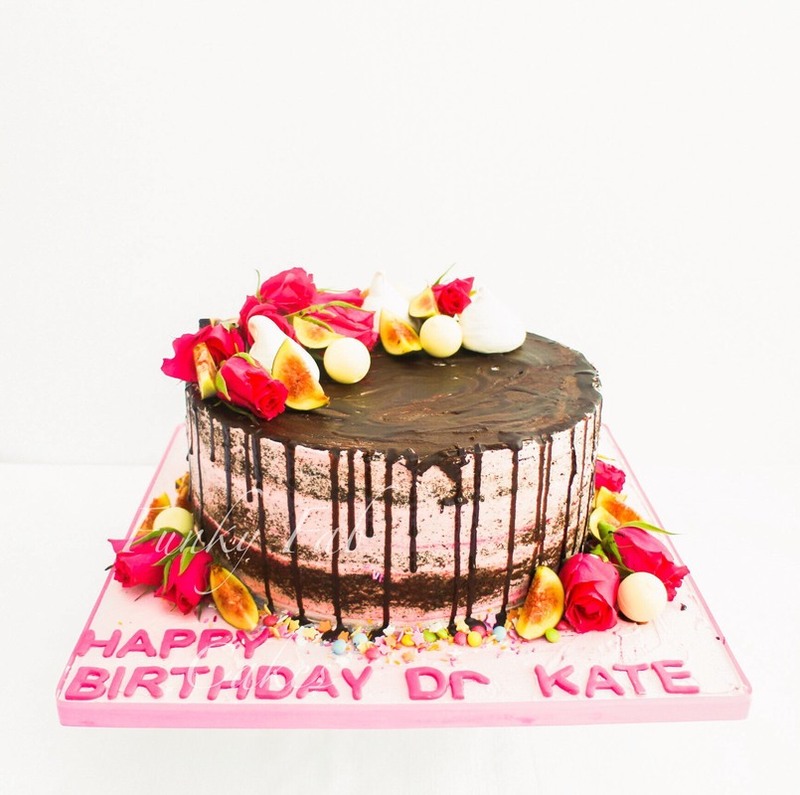 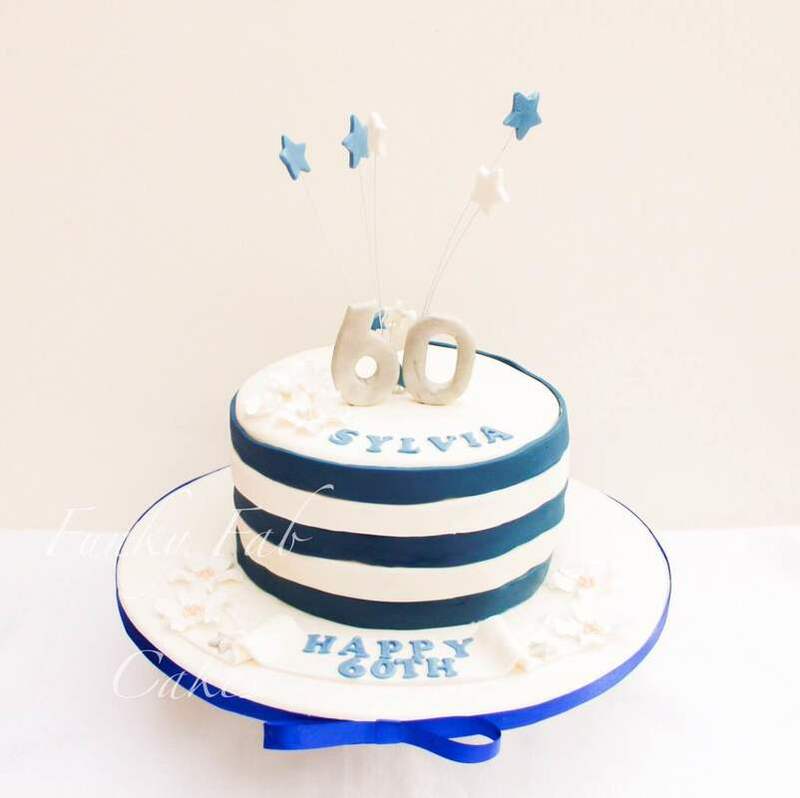 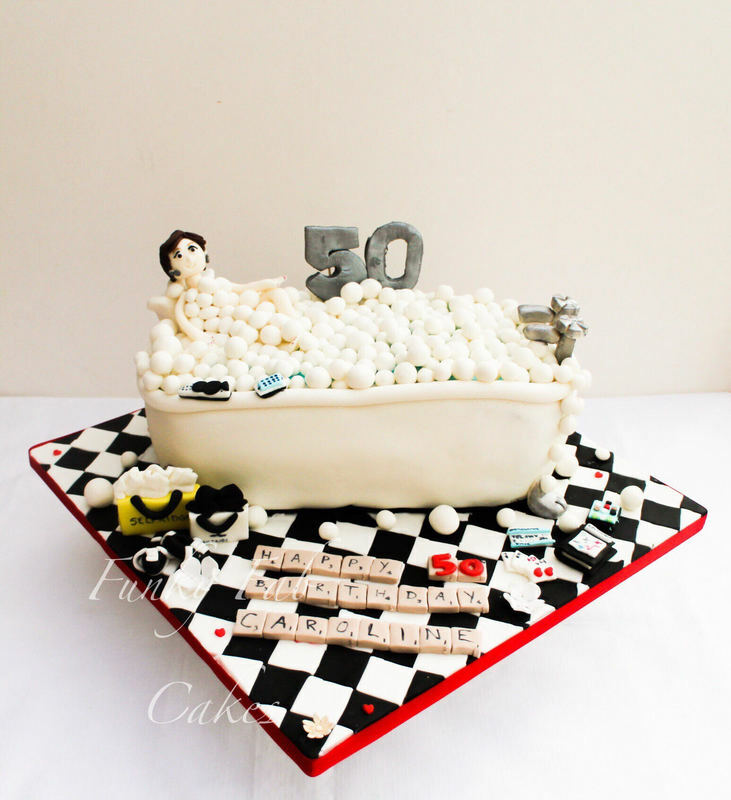 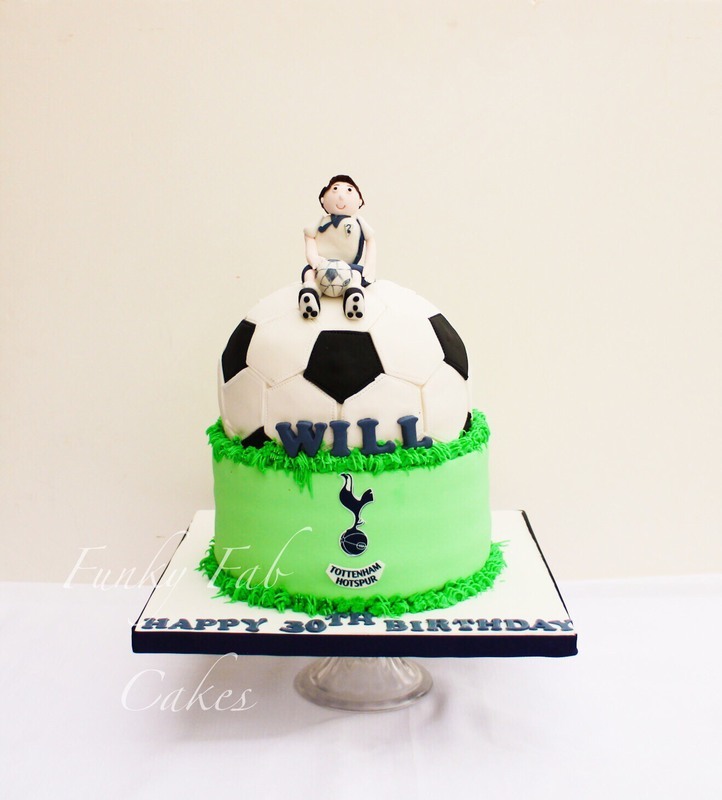 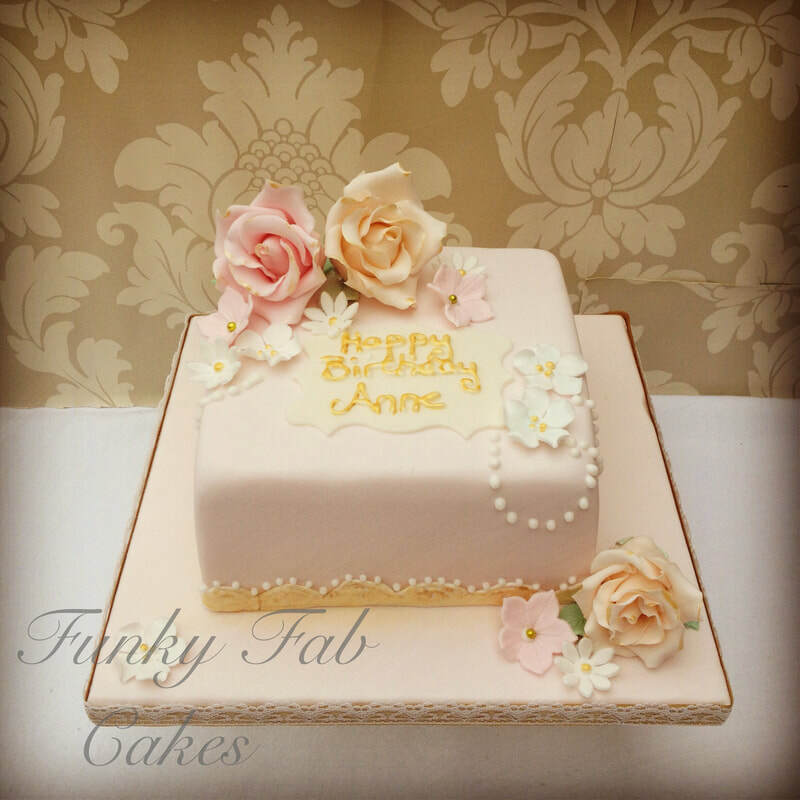 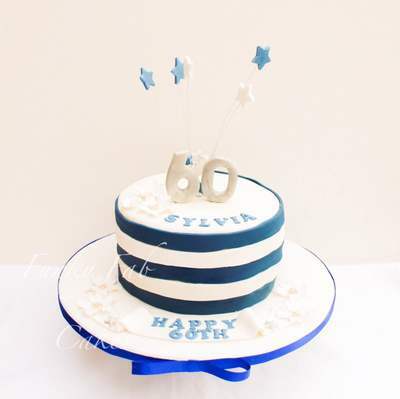 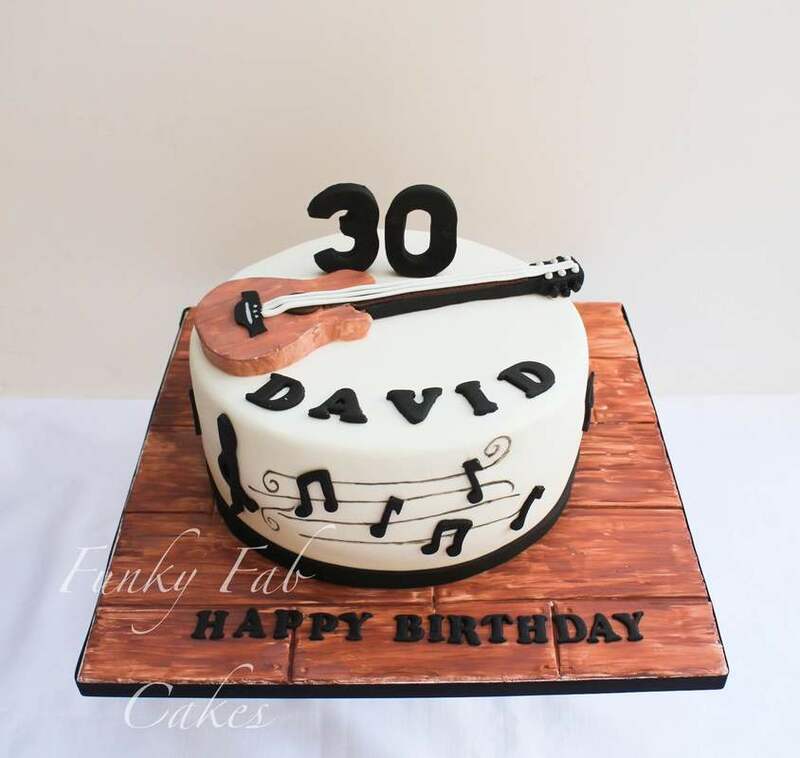 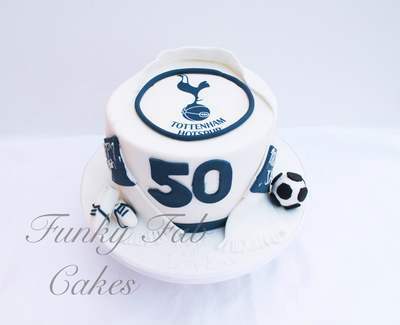 Bespoke cakes baked fresh to order. 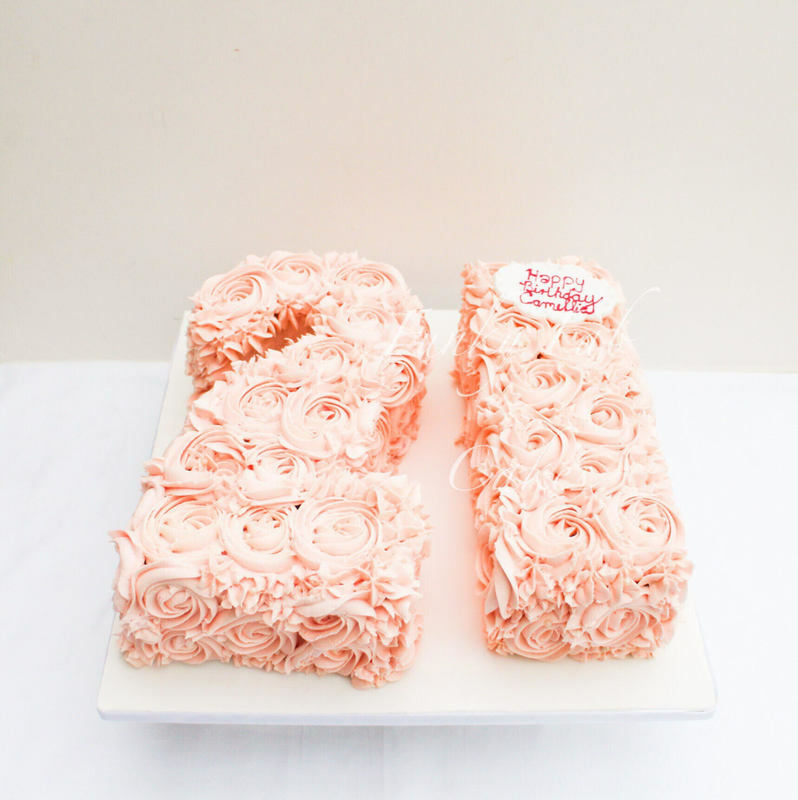 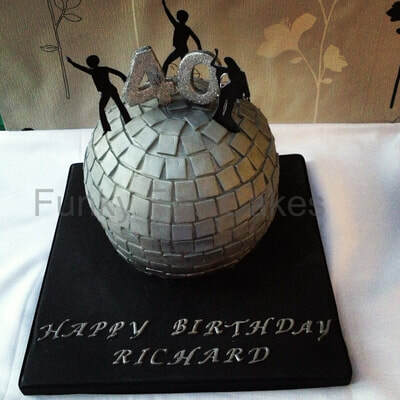 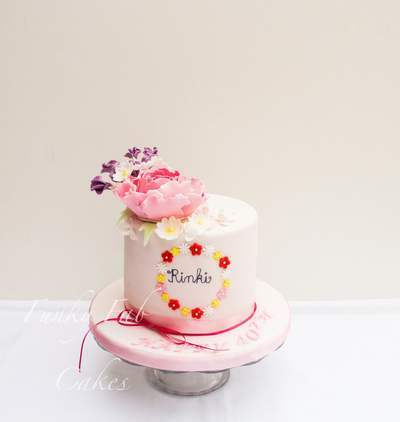 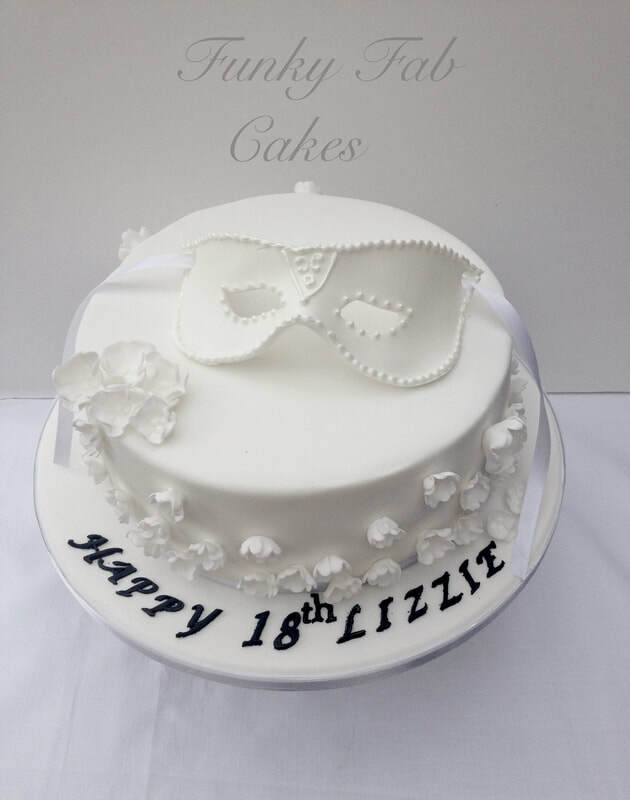 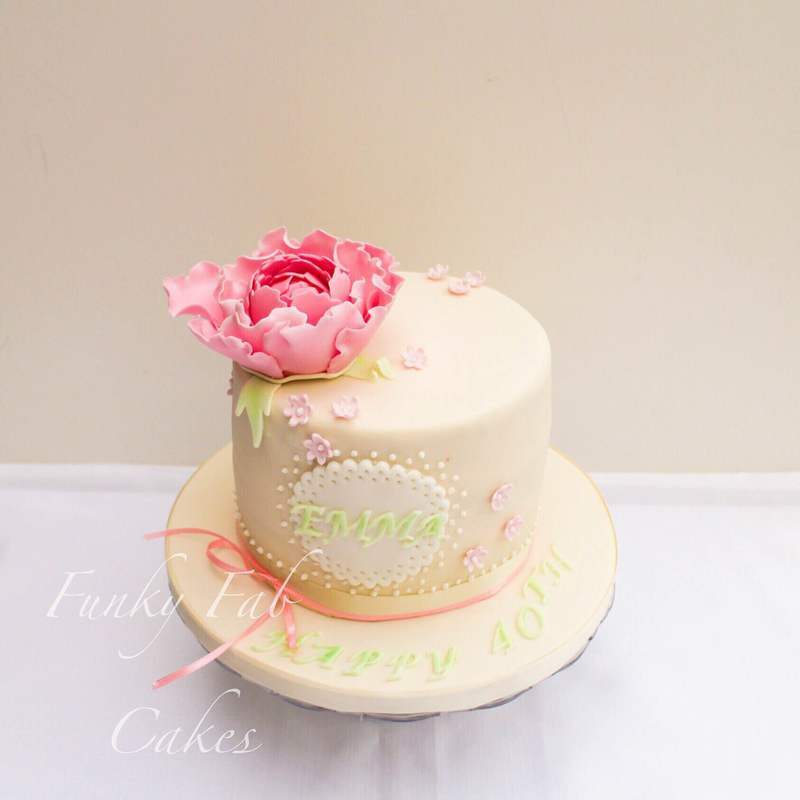 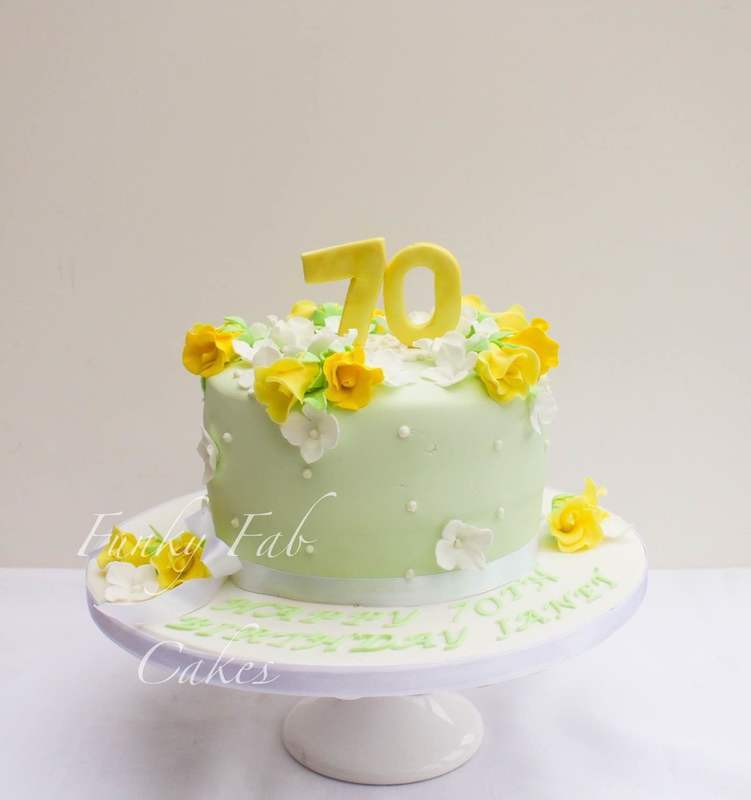 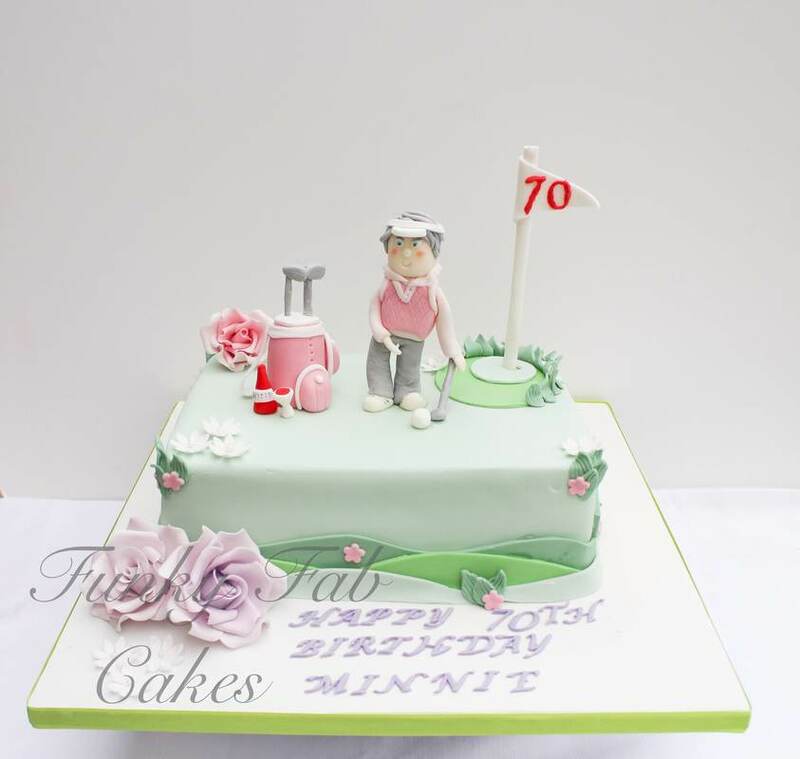 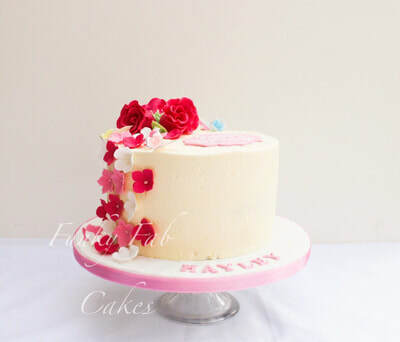 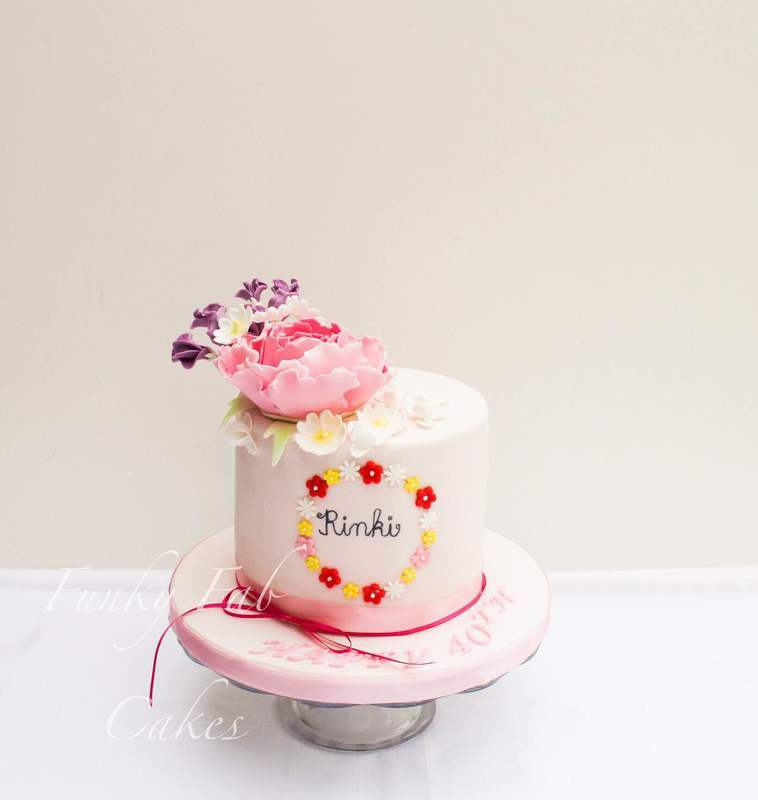 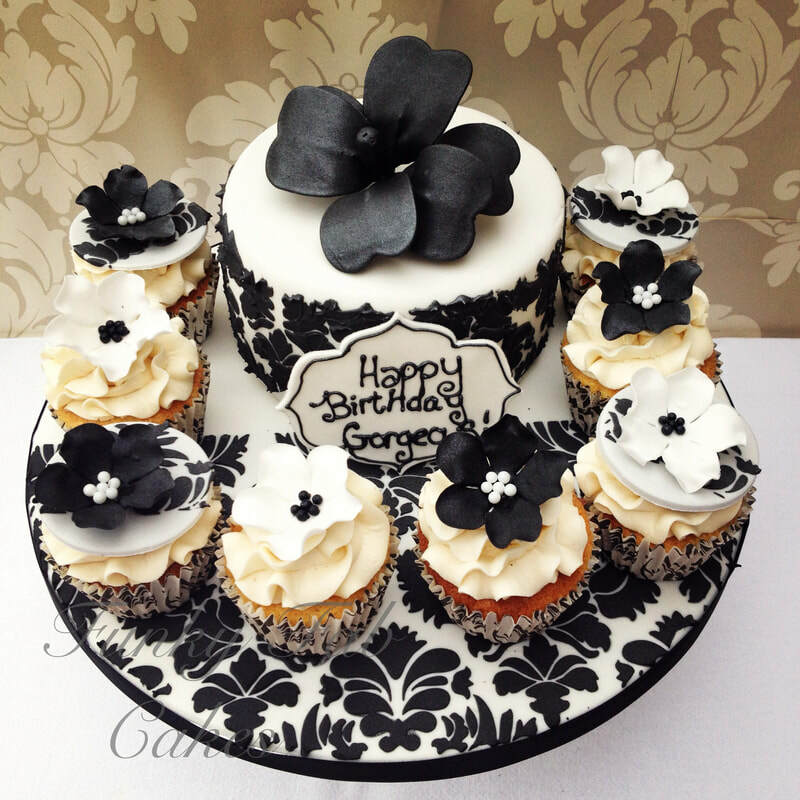 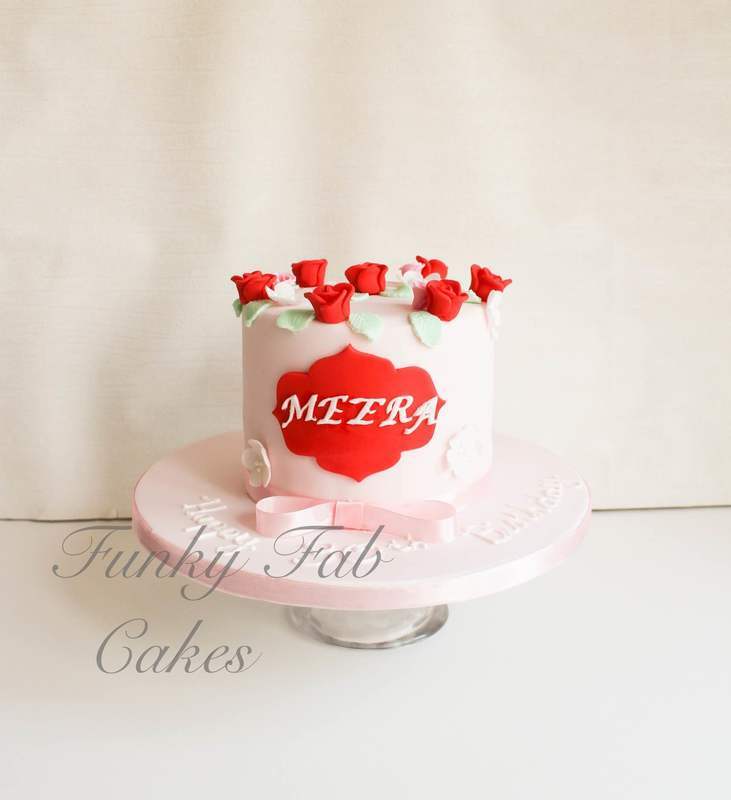 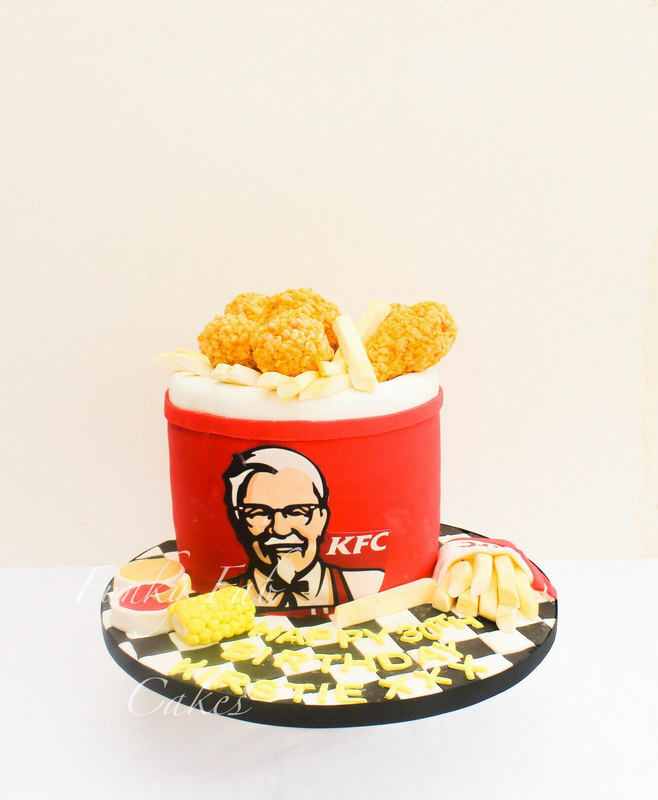 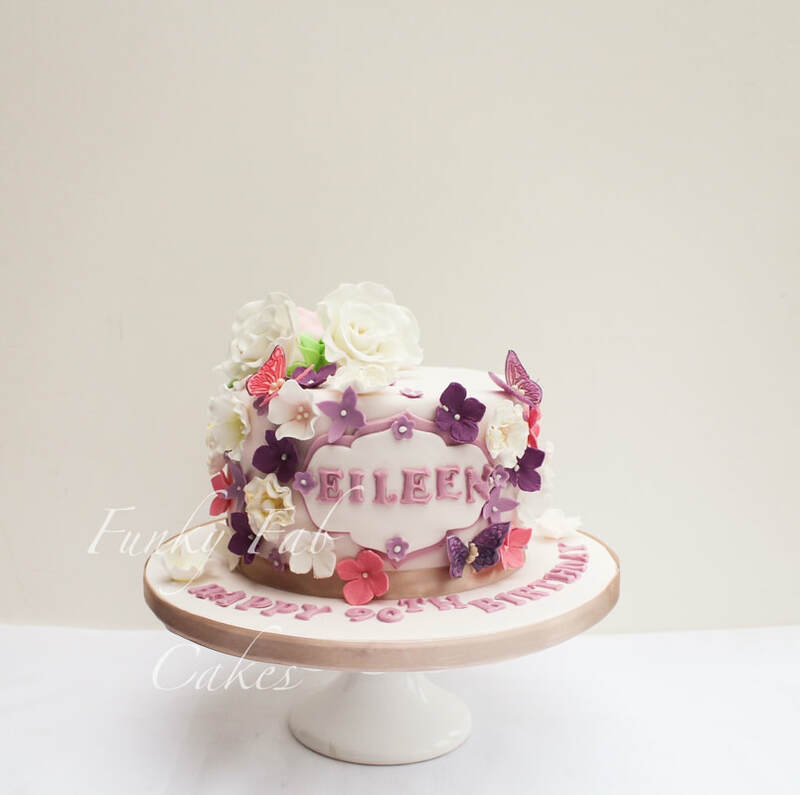 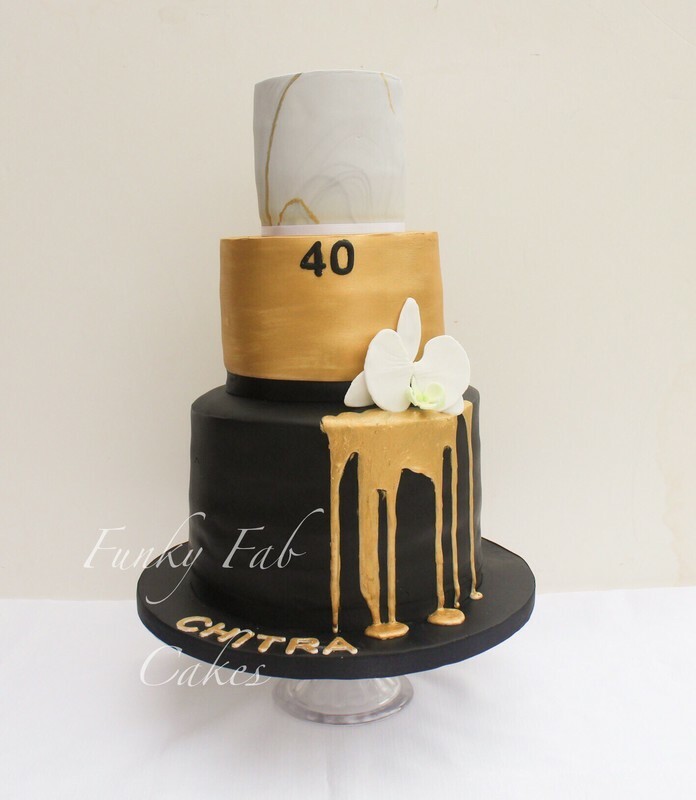 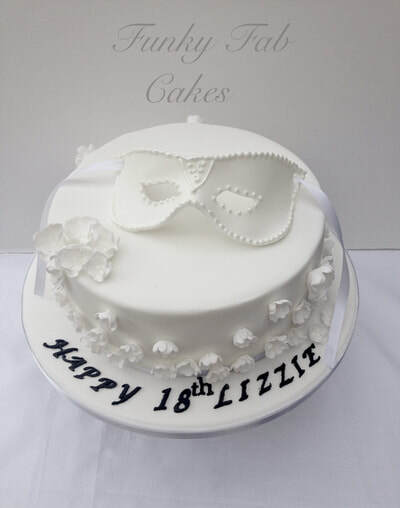 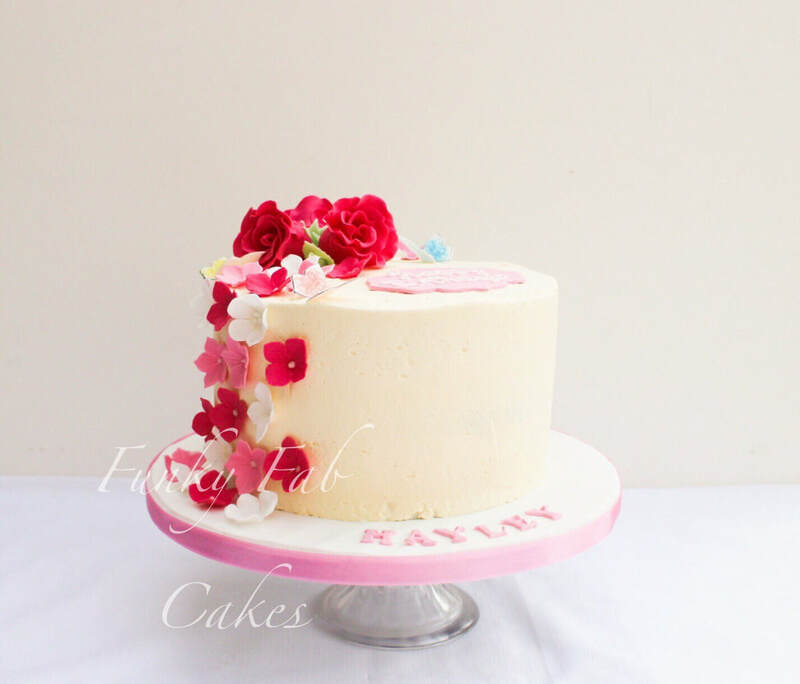 Novelty cakes, sculpted cakes, sugar flower cakes, personalised cakes. Please fill in the form for a no obligation quote. Please include the size, flavour and design needed for a more accurate quote. We aim to answer all inquiries within 48 hours. 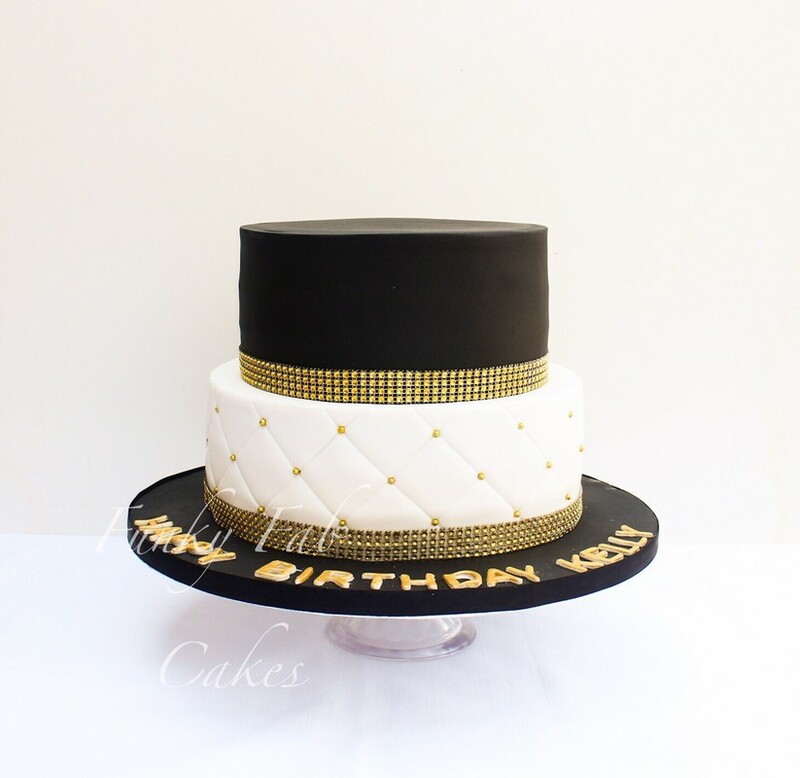 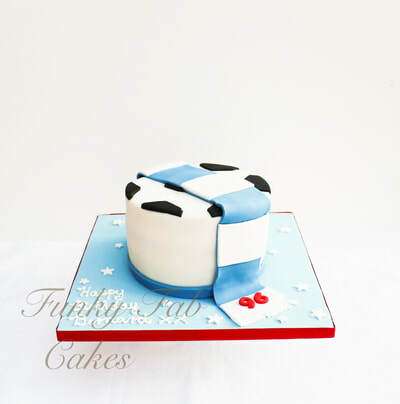 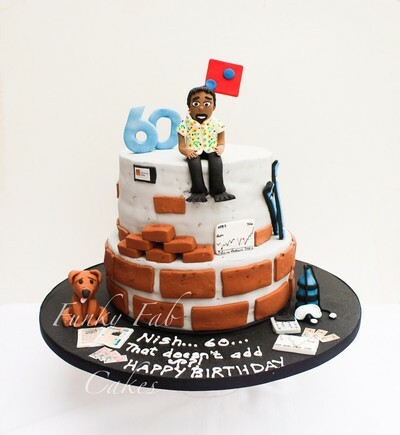 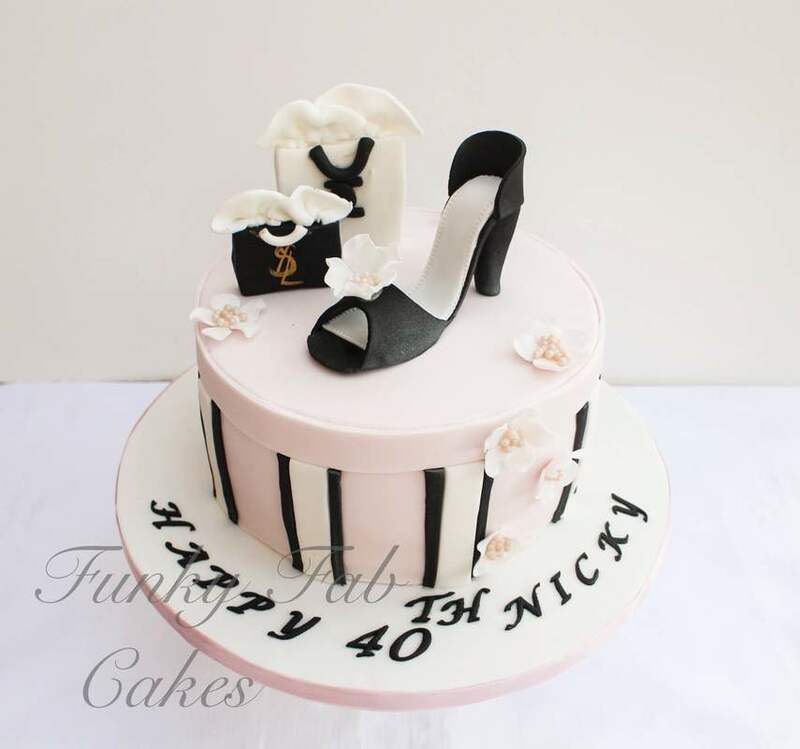 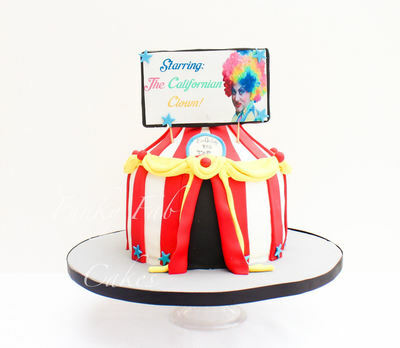 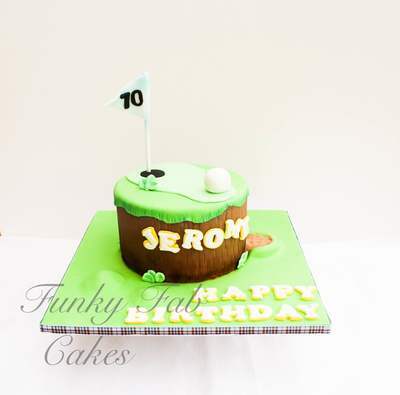 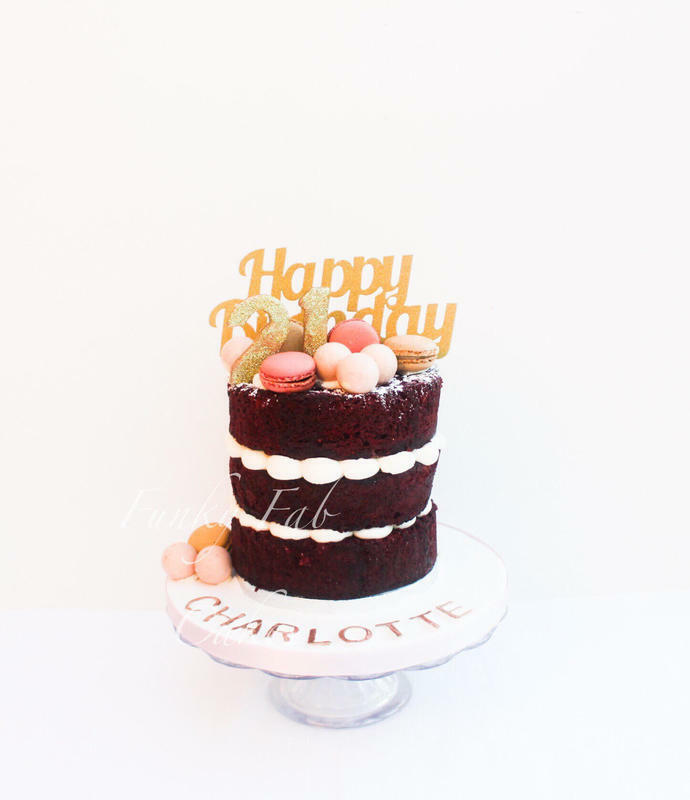 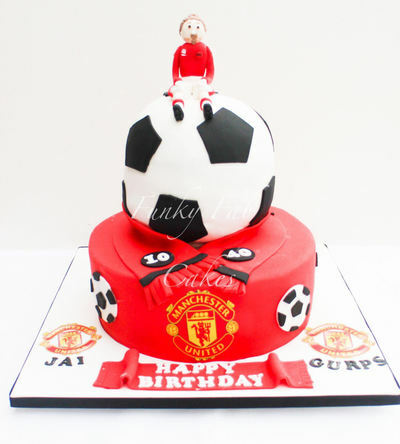 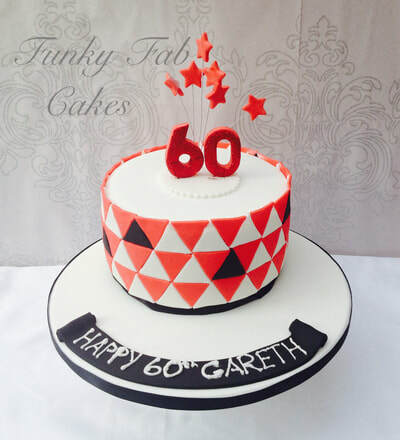 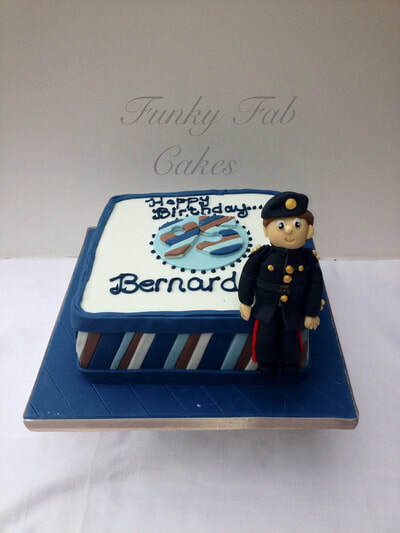 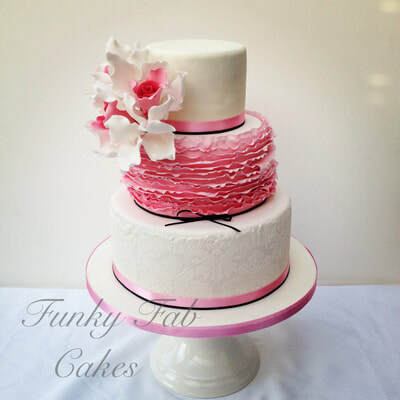 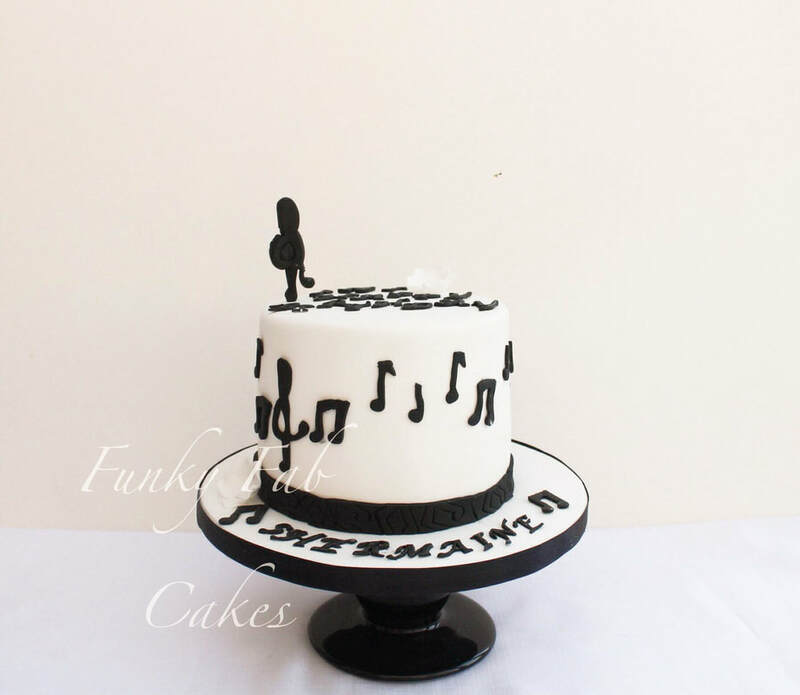 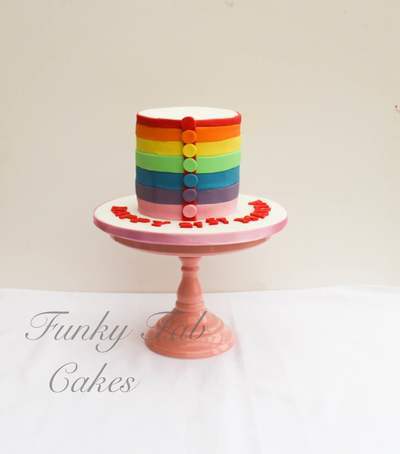 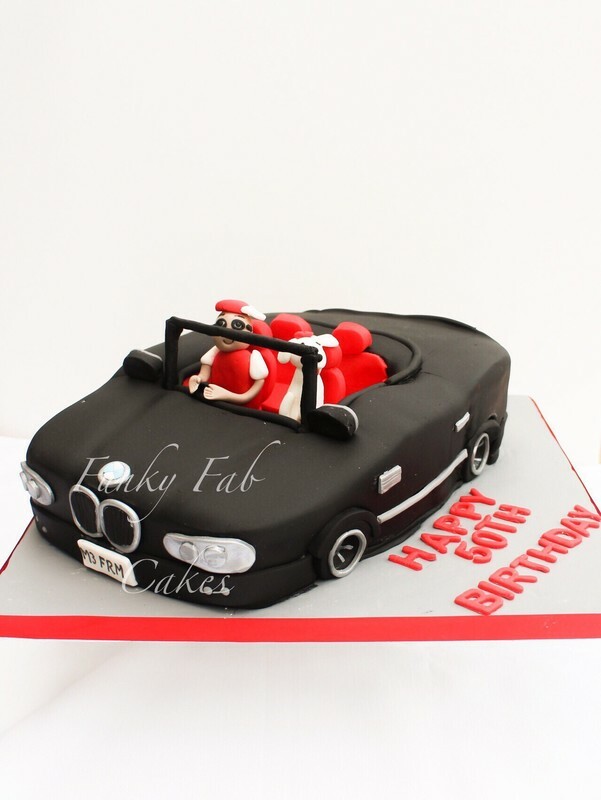 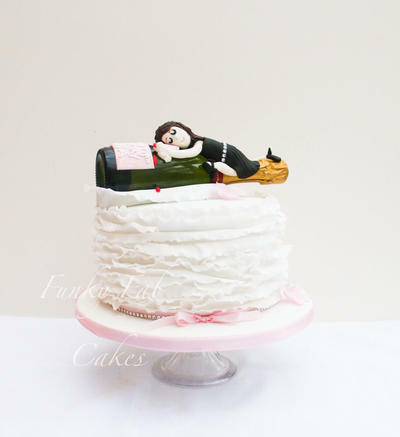 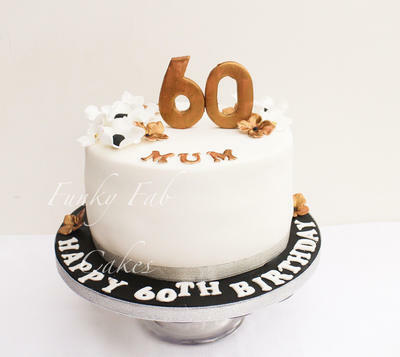 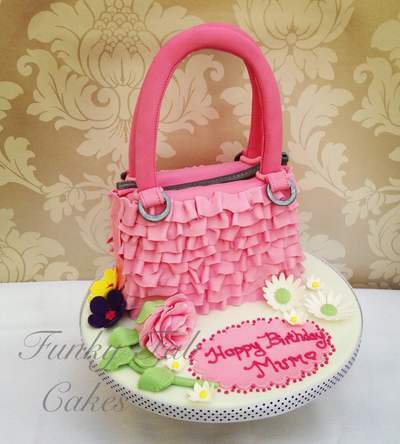 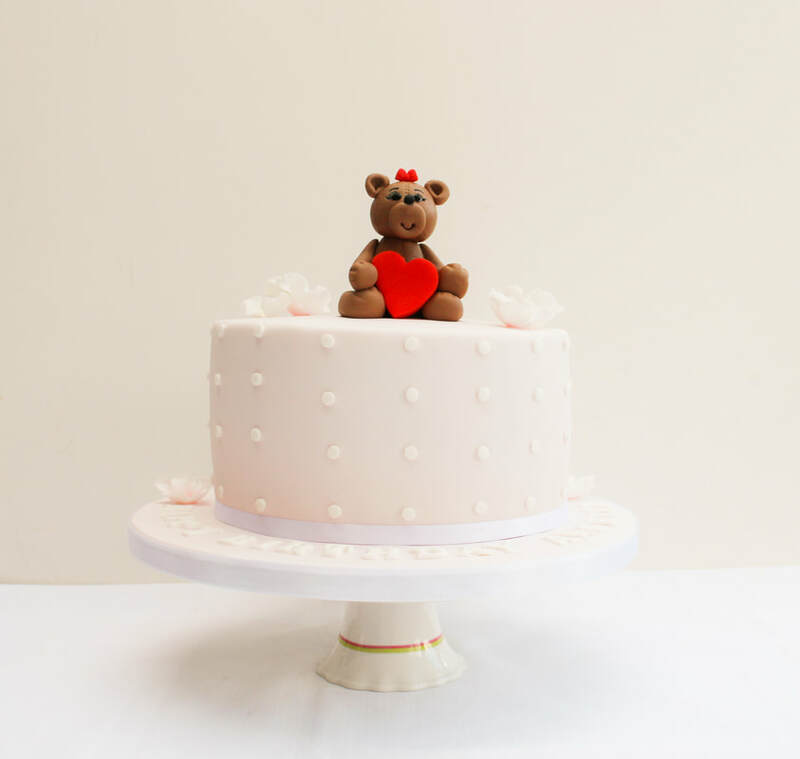 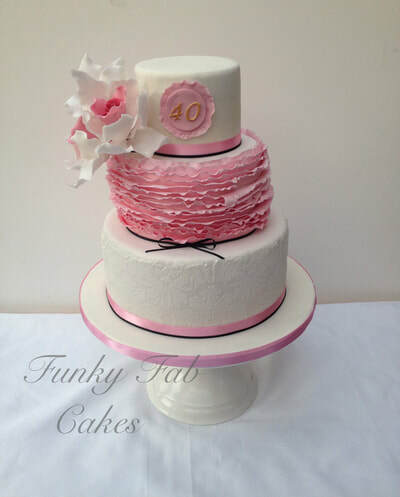 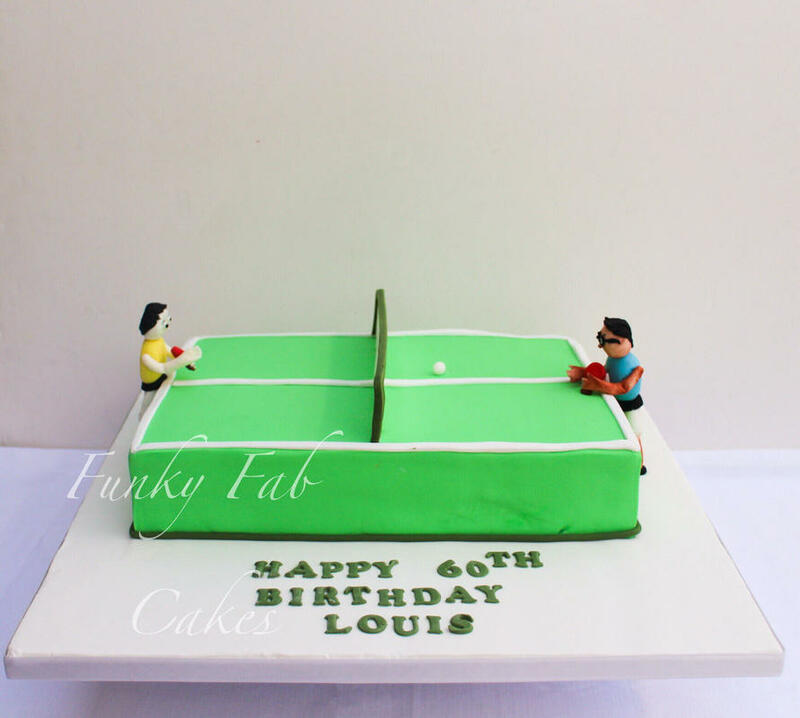 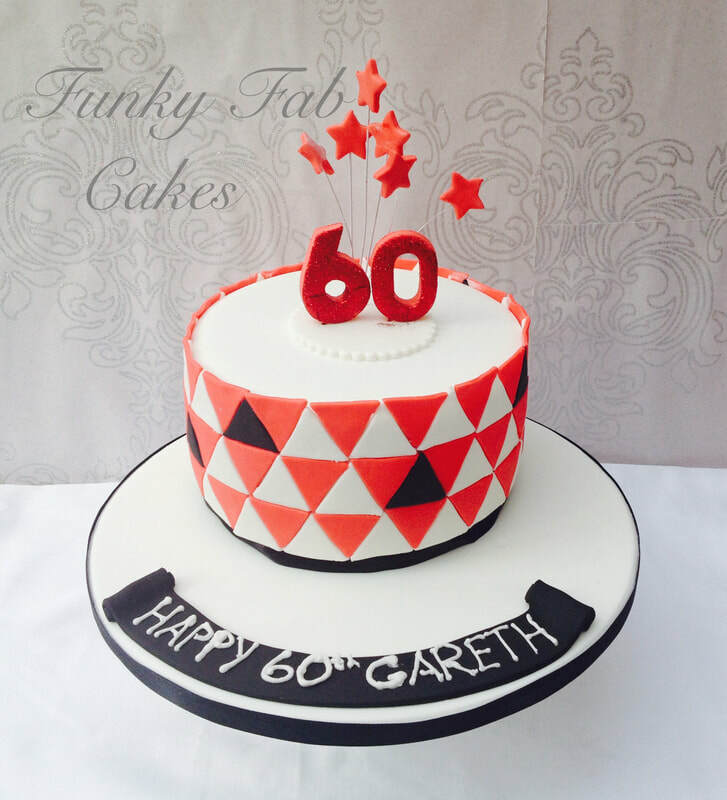 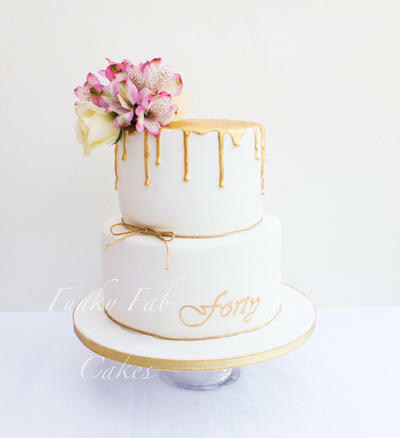 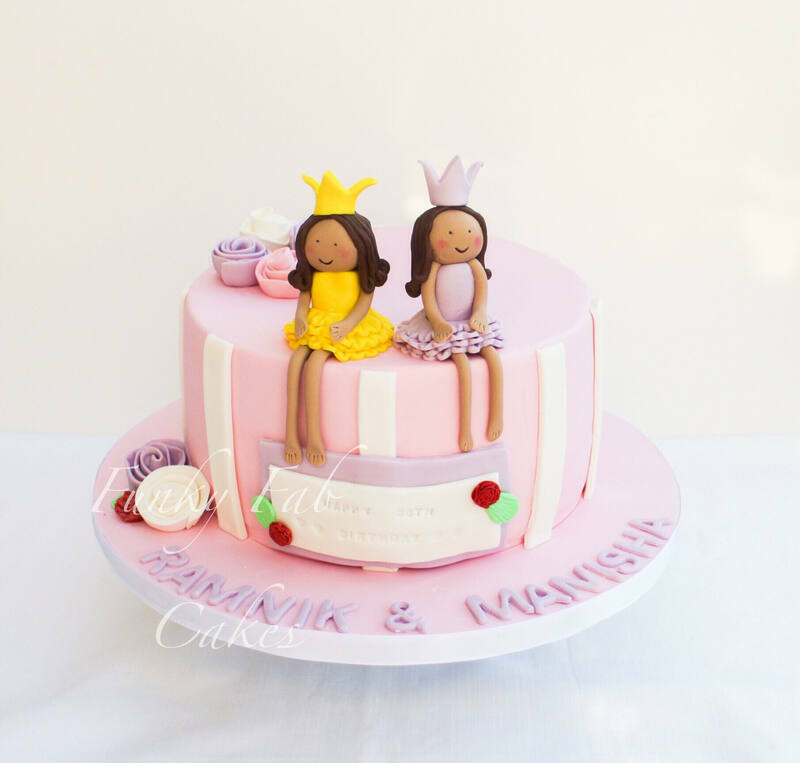 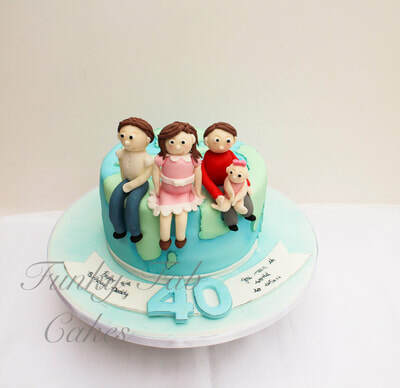 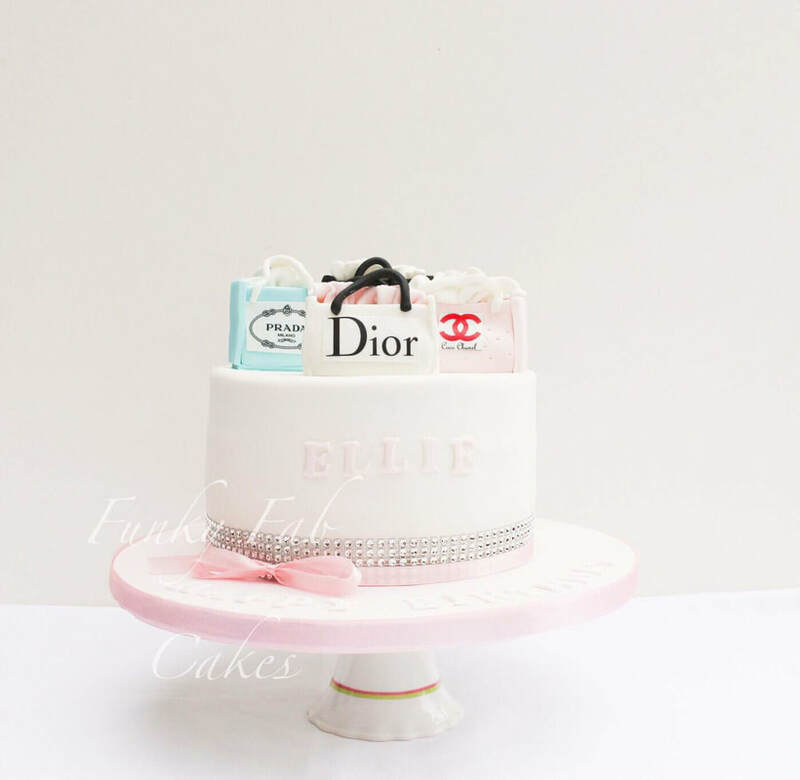 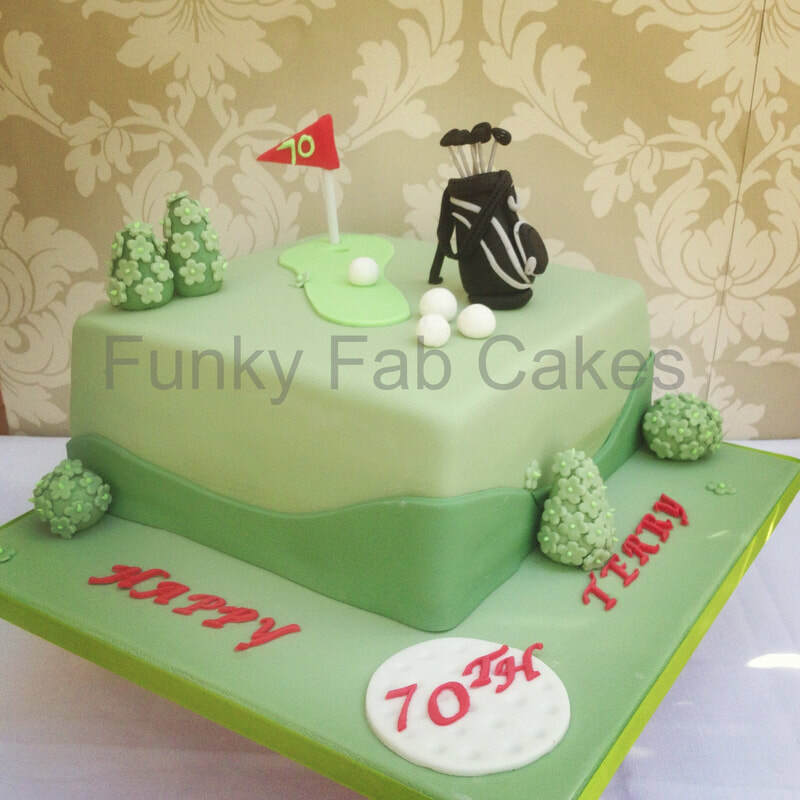 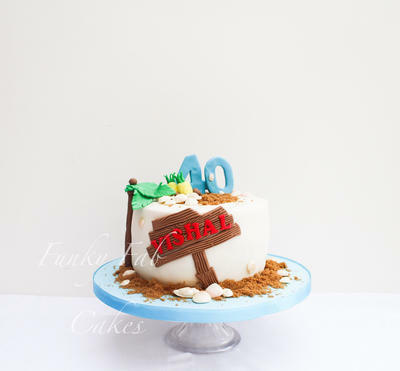 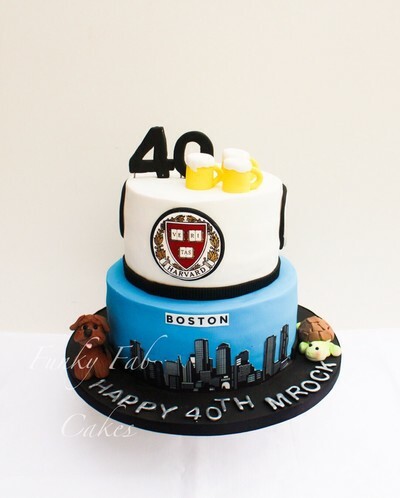 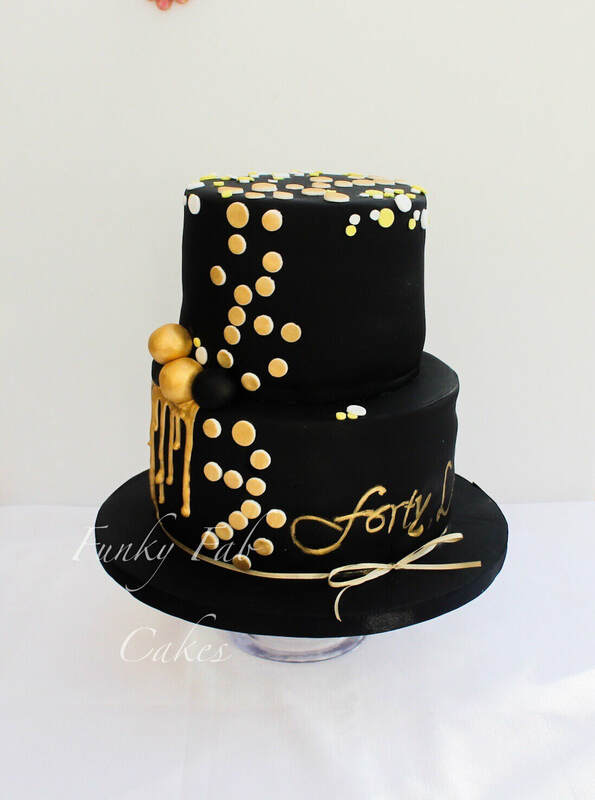 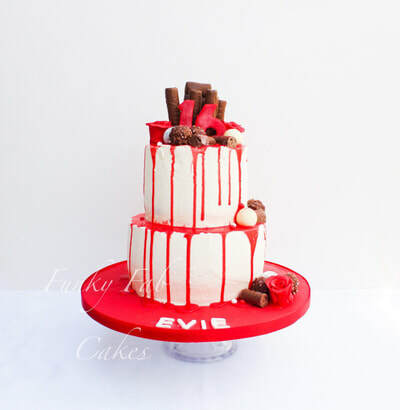 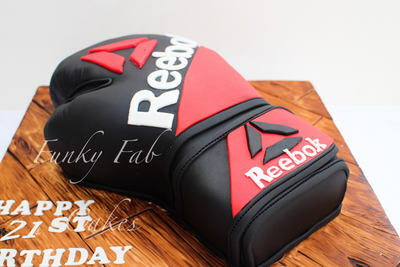 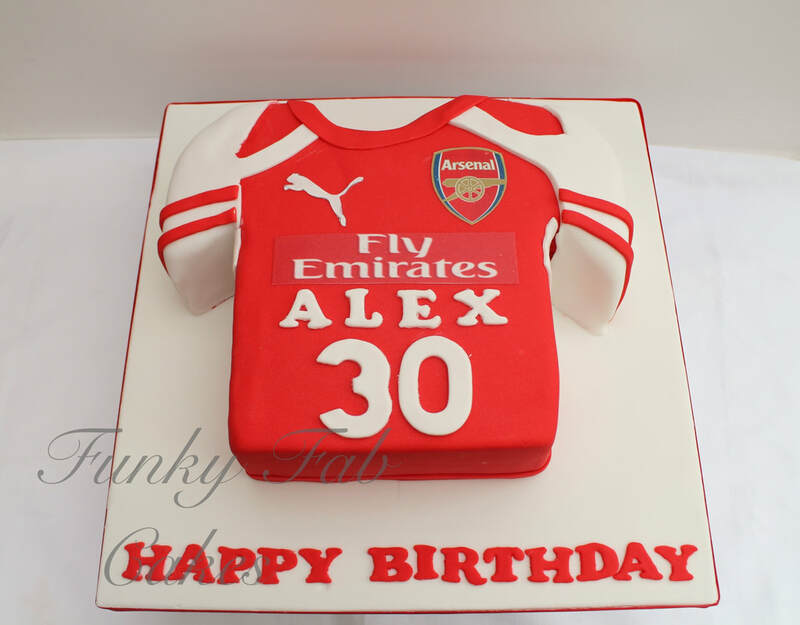 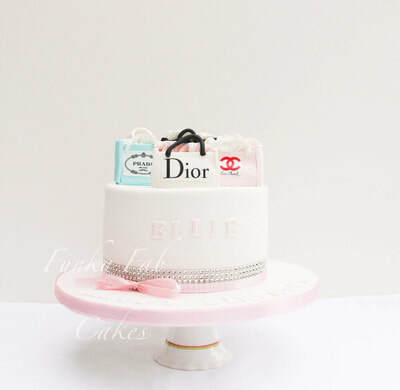 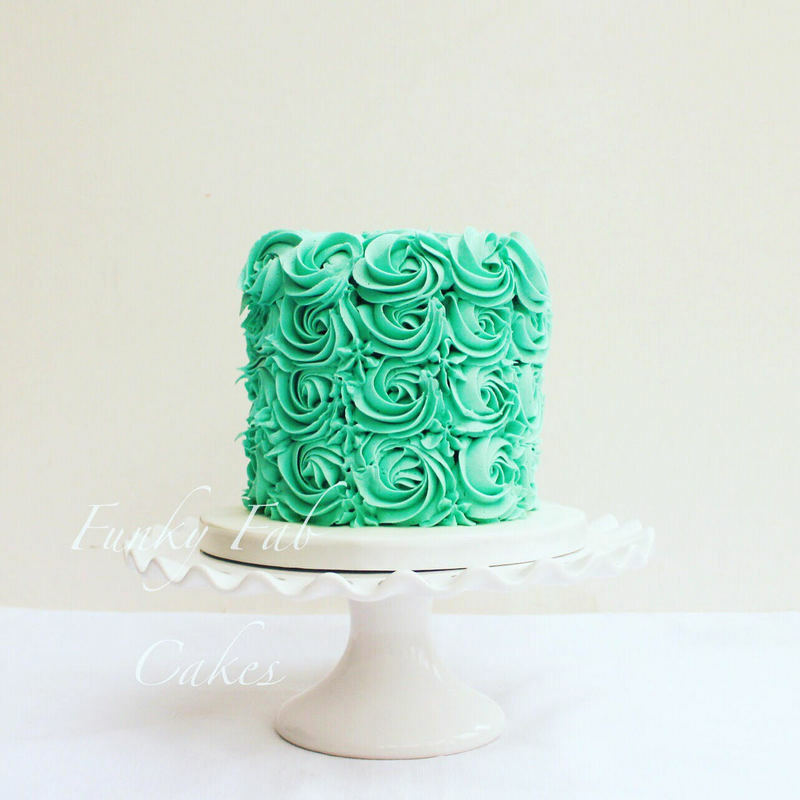 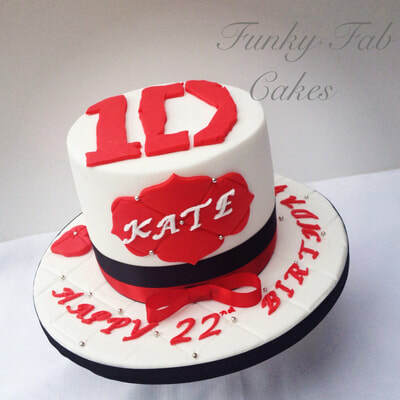 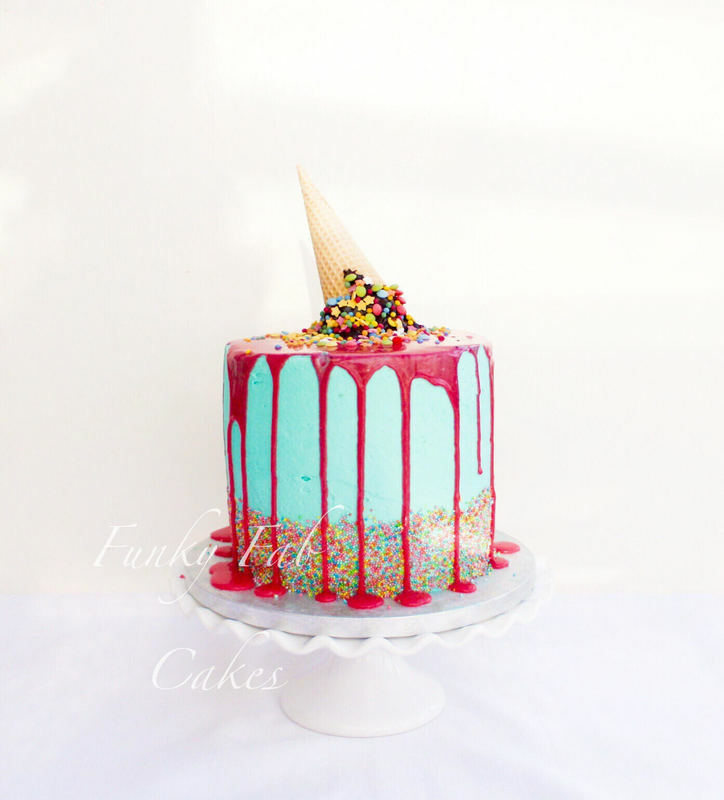 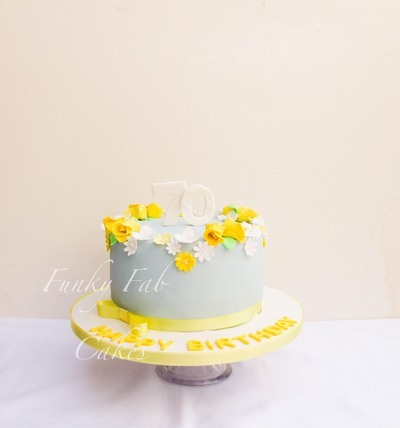 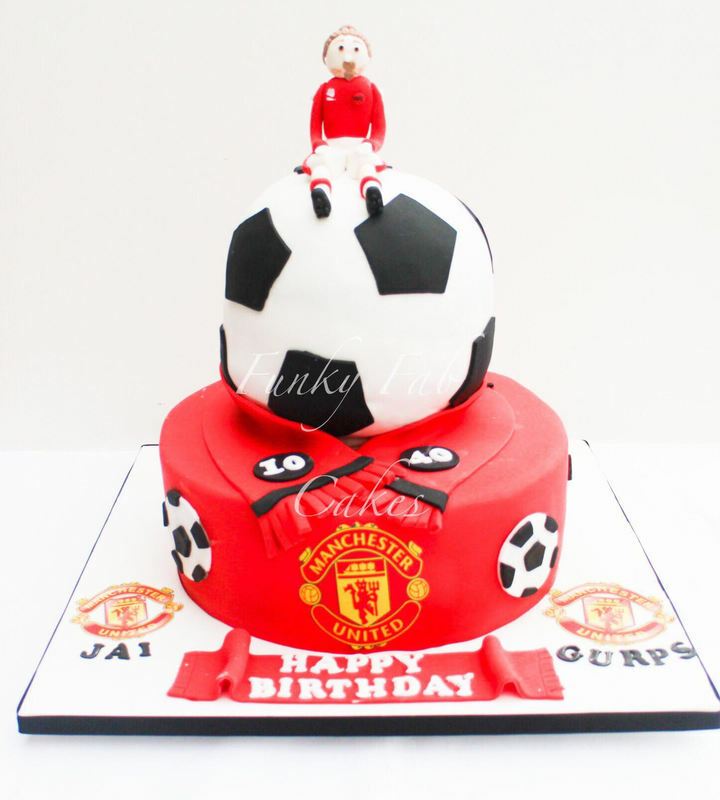 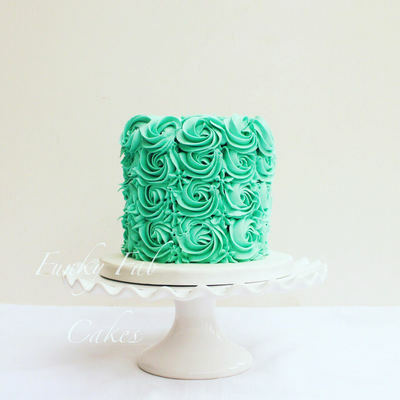 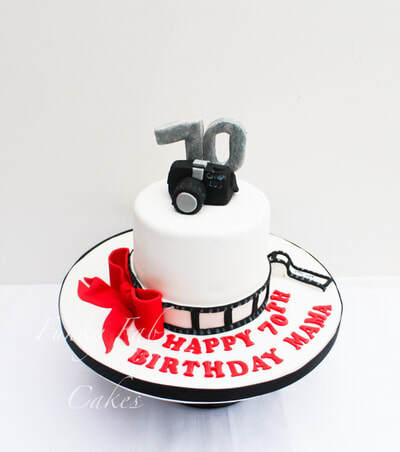 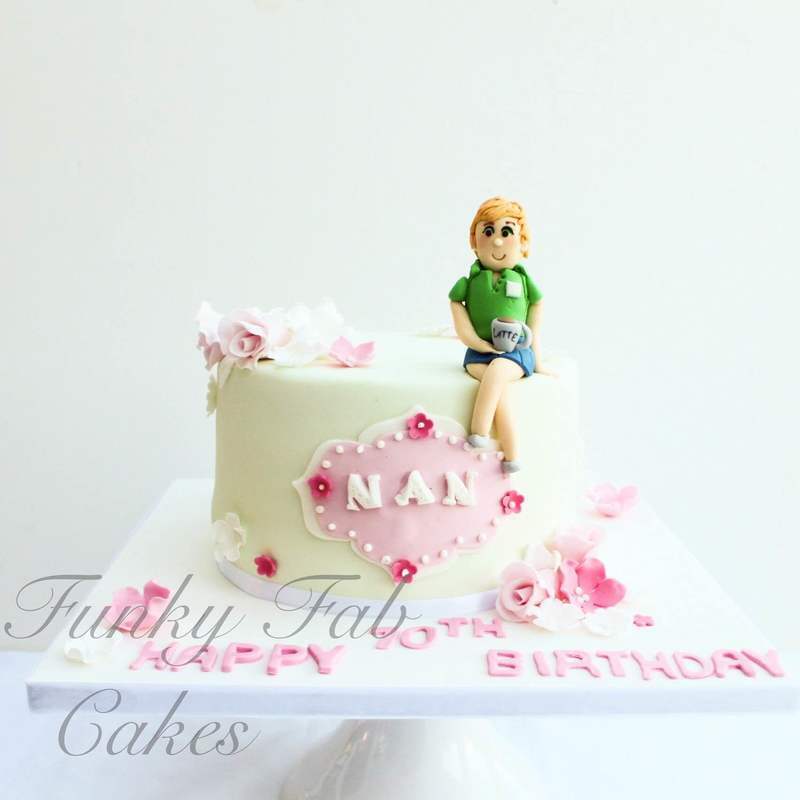 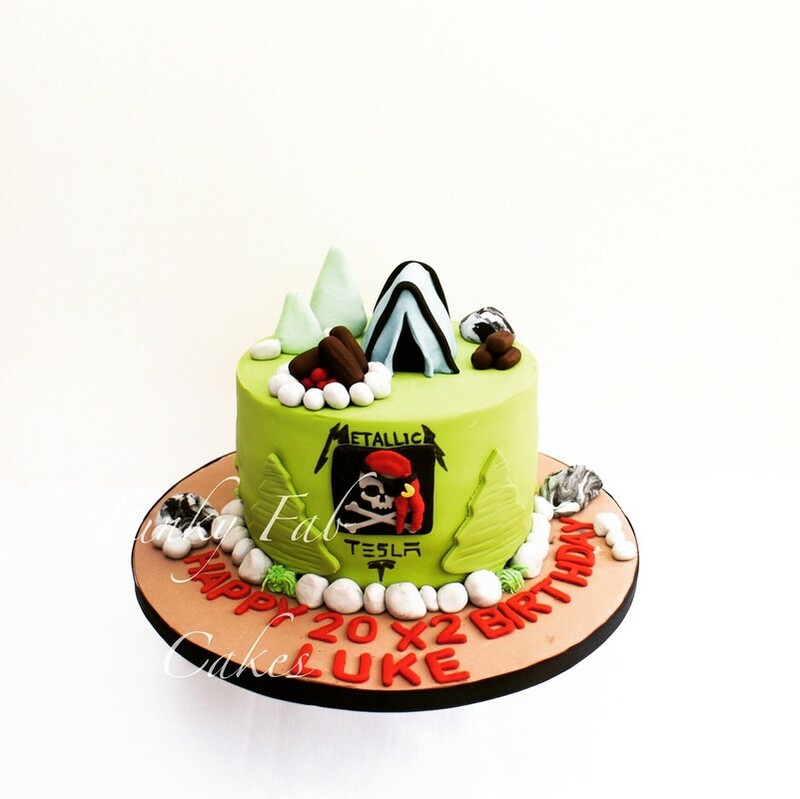 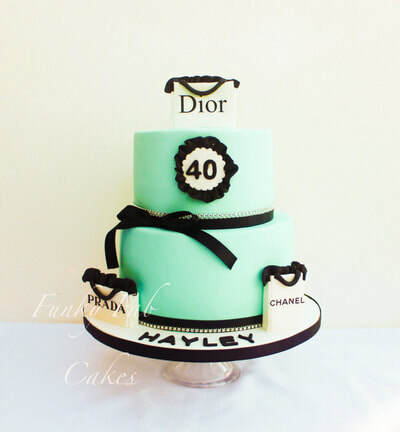 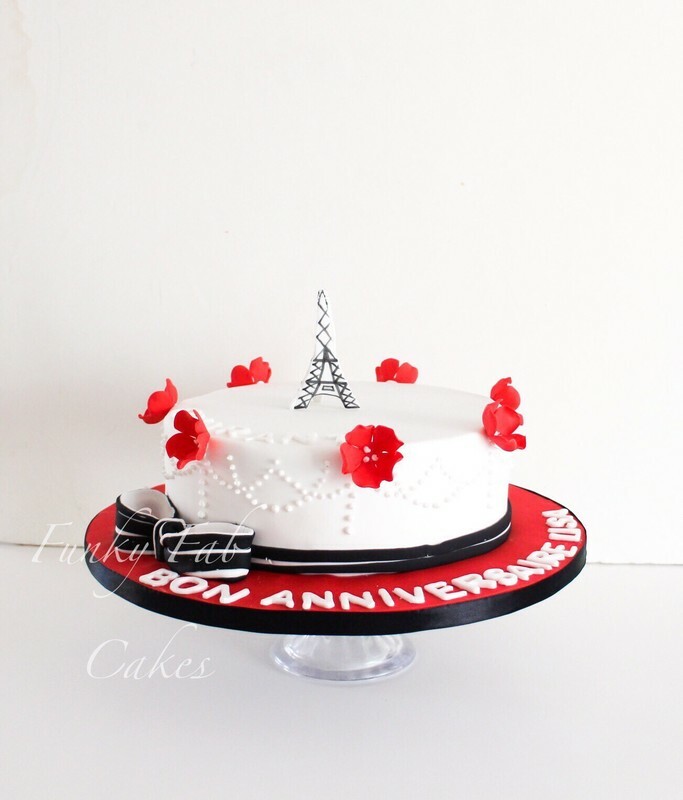 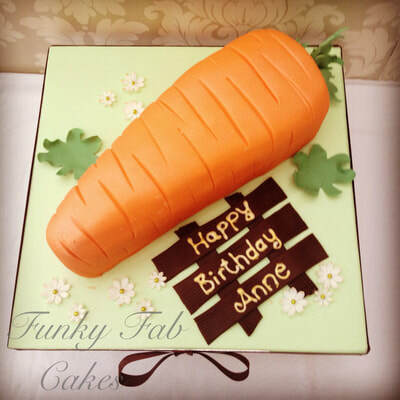 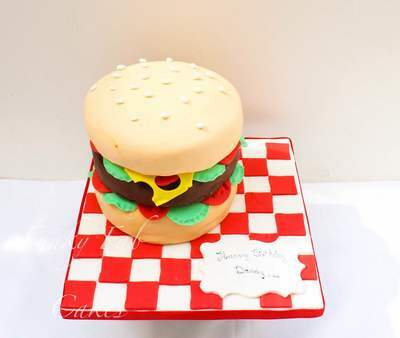 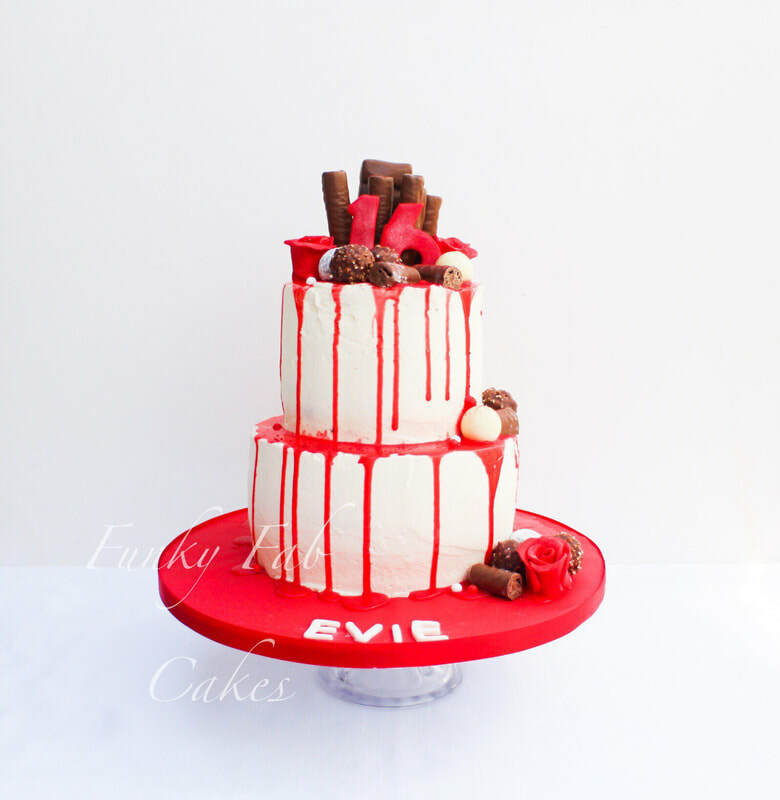 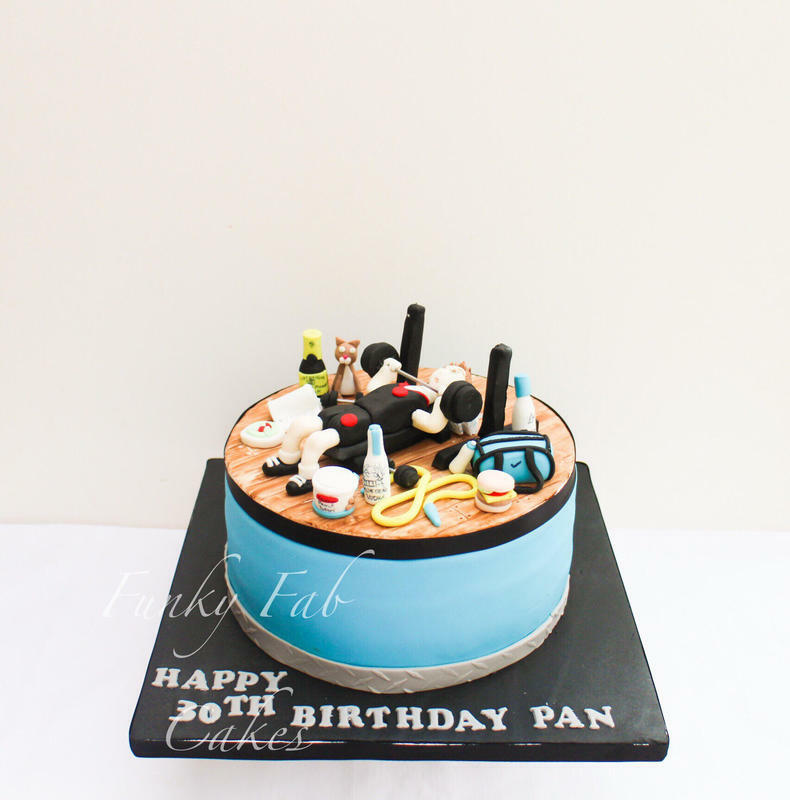 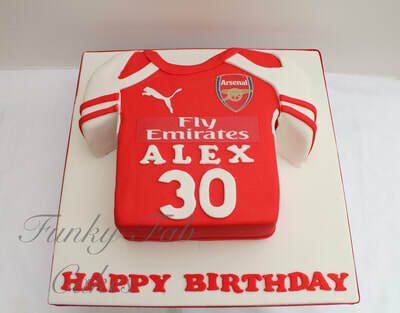 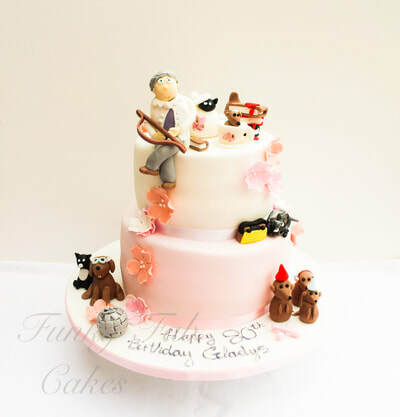 You may also email us at funkyfabcakes@gmail.com for a faster service. Allow 1 month notice period for orders.